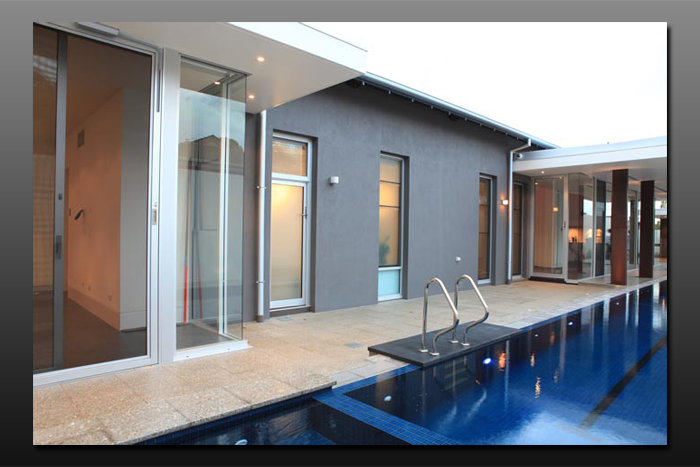 Hartley Glass Bi-Fold Doors - Example 1. 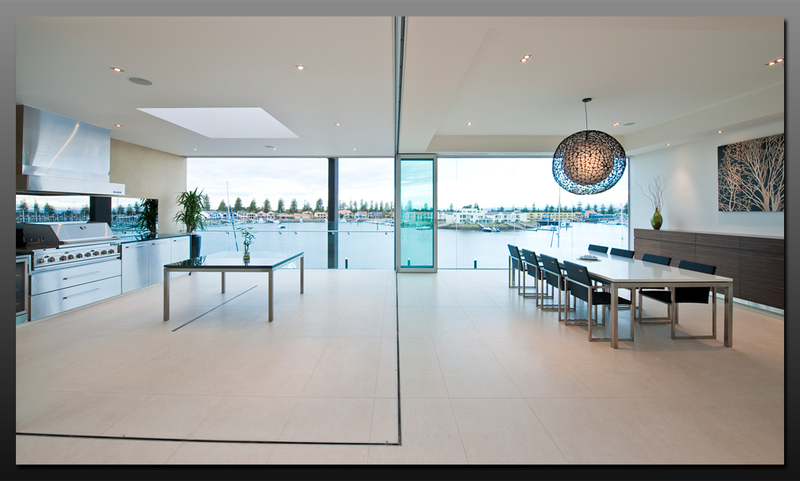 Hartley Glass Bi-Fold Doors - Example 2. 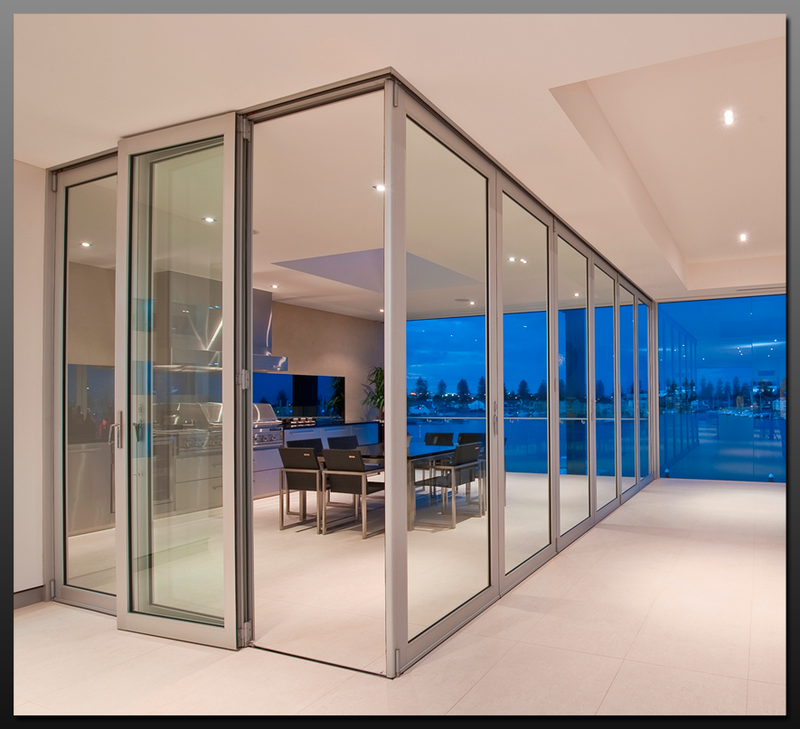 Hartley Glass Bi-Fold Doors - Example 3. 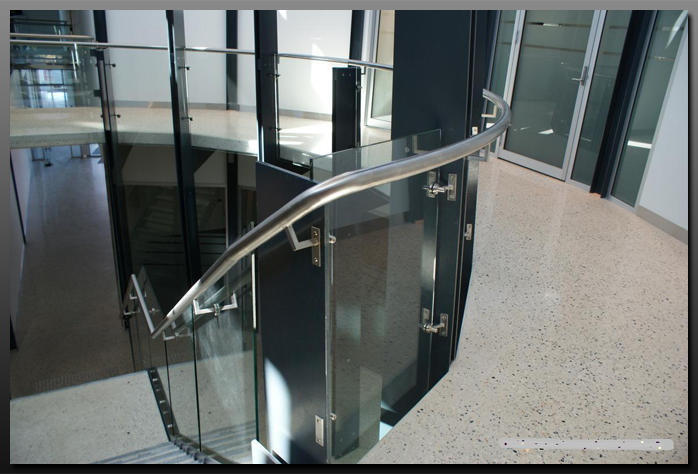 Hartley Glass Doors - Example 1. 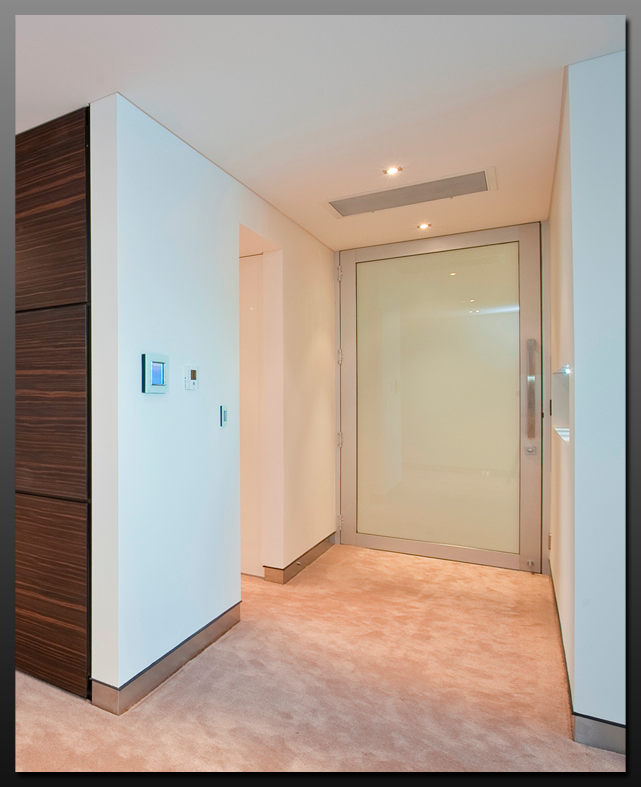 Hartley Glass Doors - Example 2. 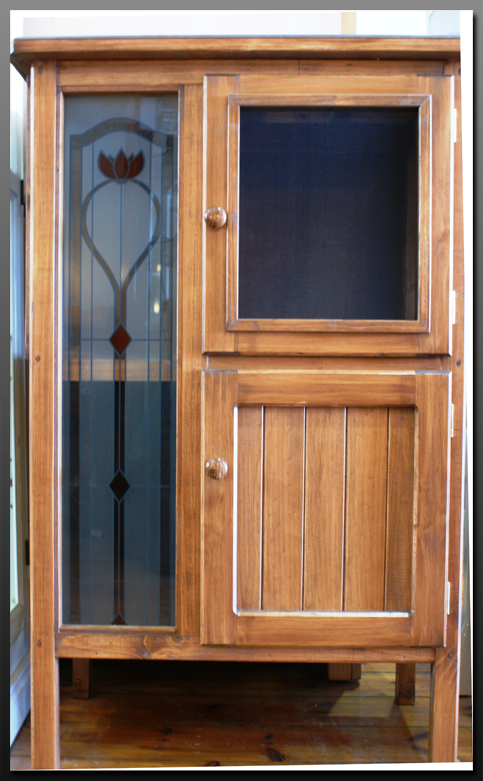 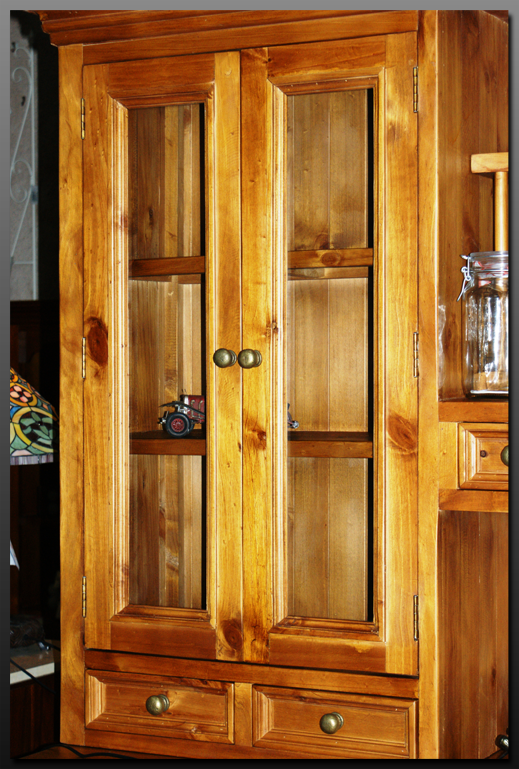 Hartley Glass Doors - Example 5. 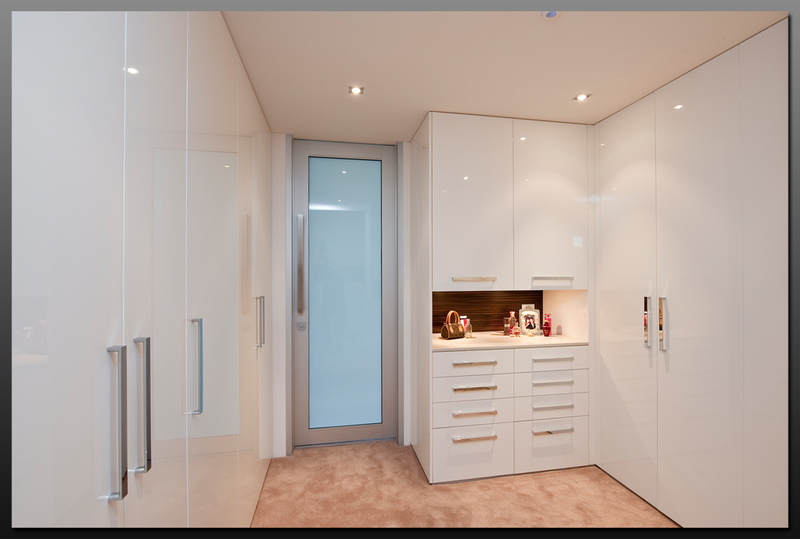 Hartley Glass Doors - Example 6. 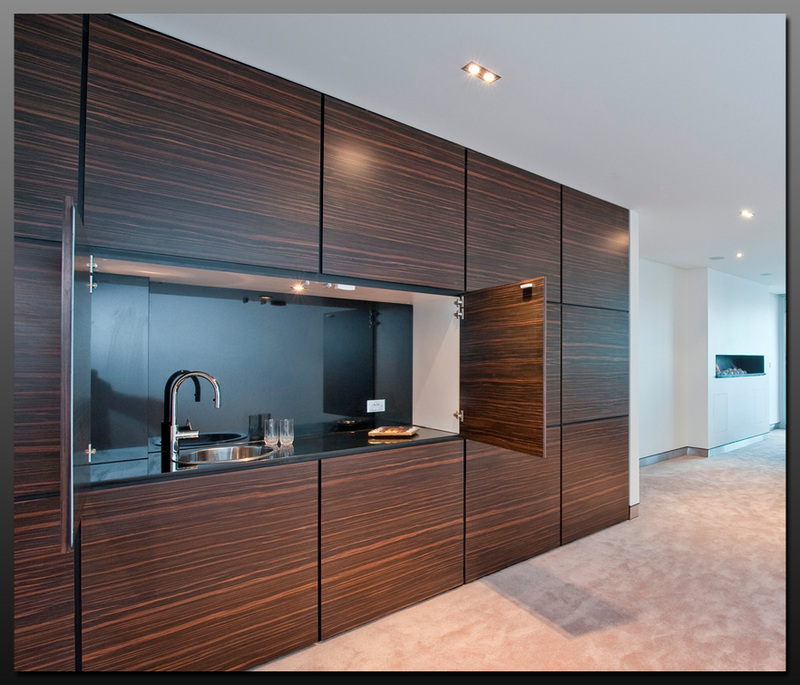 Domestic Glass Doors - Oven/Heaters - Example 2. 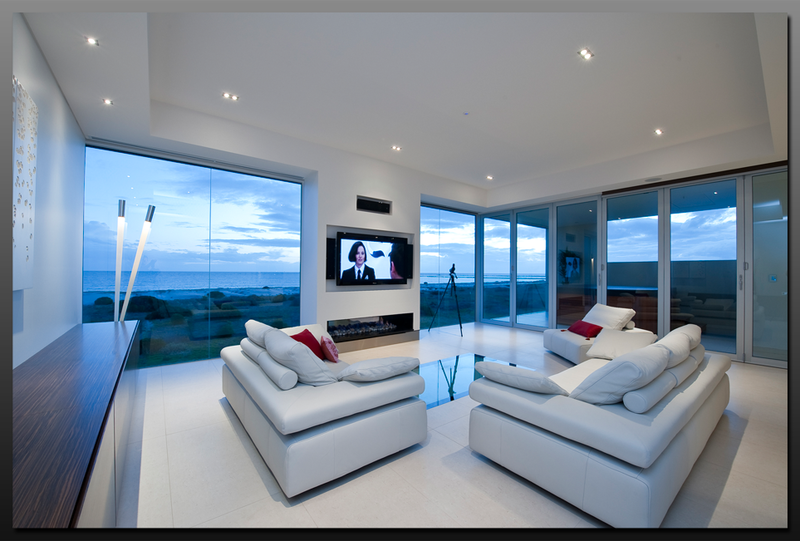 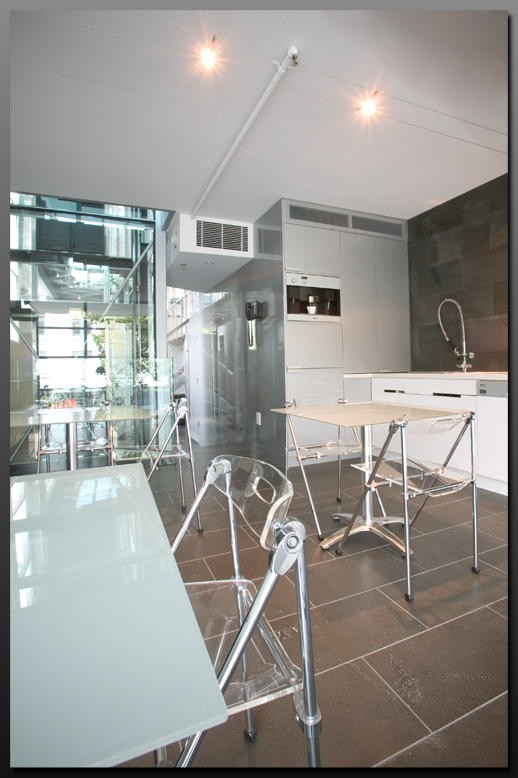 Domestic Glass Doors - Oven/Heaters - Example 3. 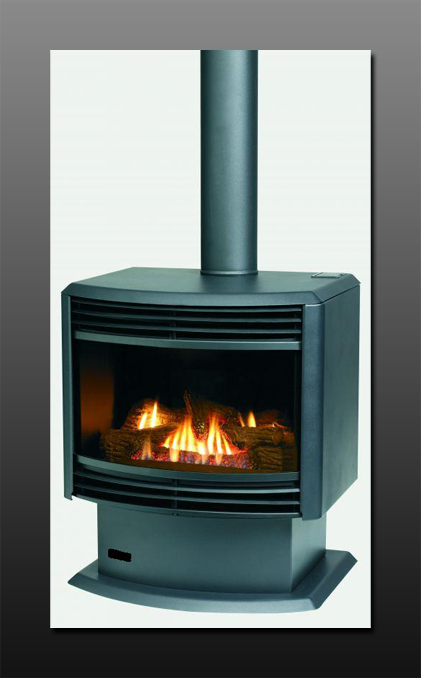 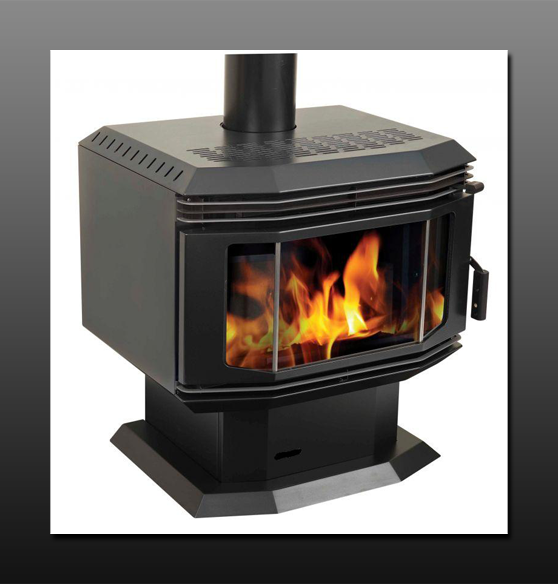 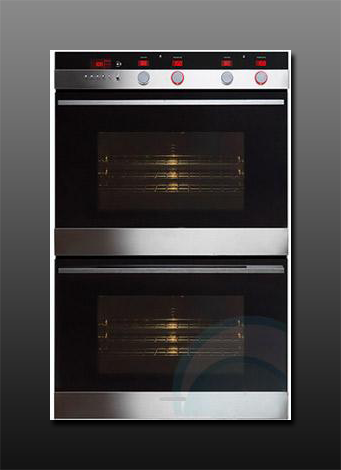 Domestic Glass Doors - Oven/Heaters - Example 4. 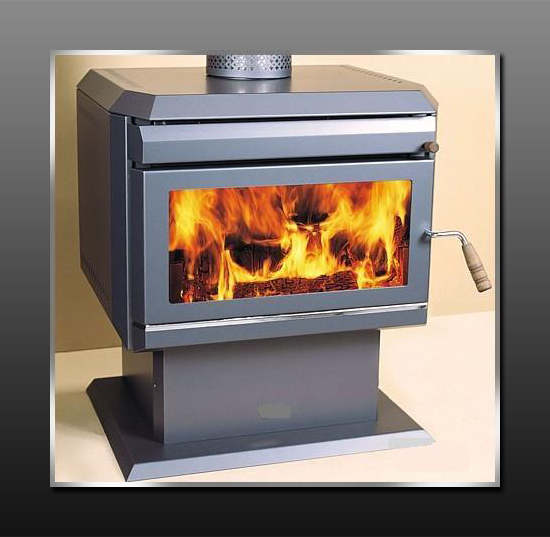 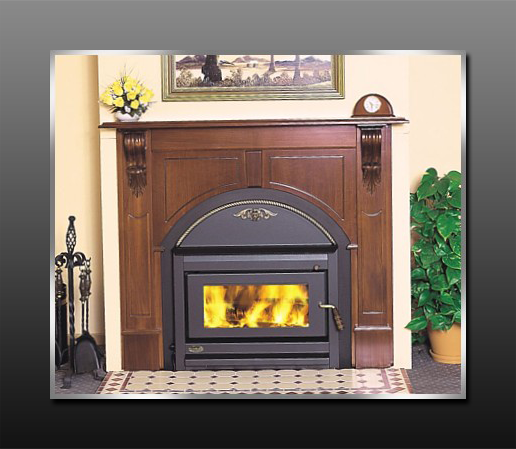 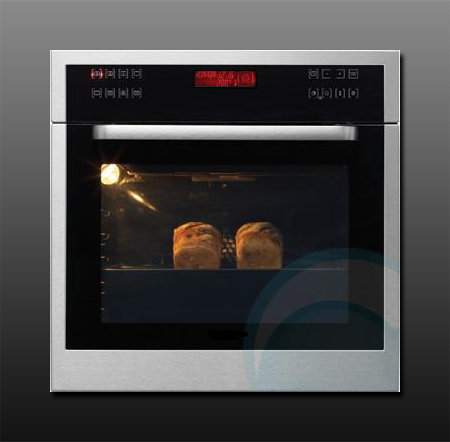 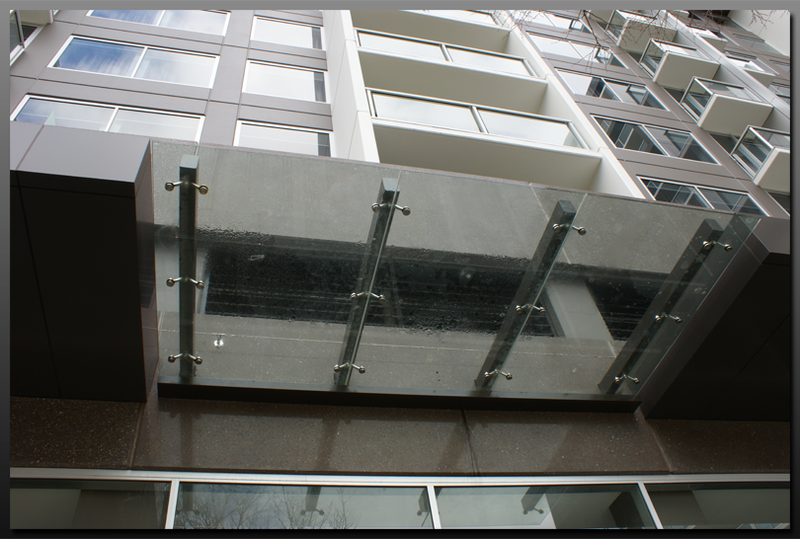 Domestic Glass Doors - Oven/Heaters - Example 5. 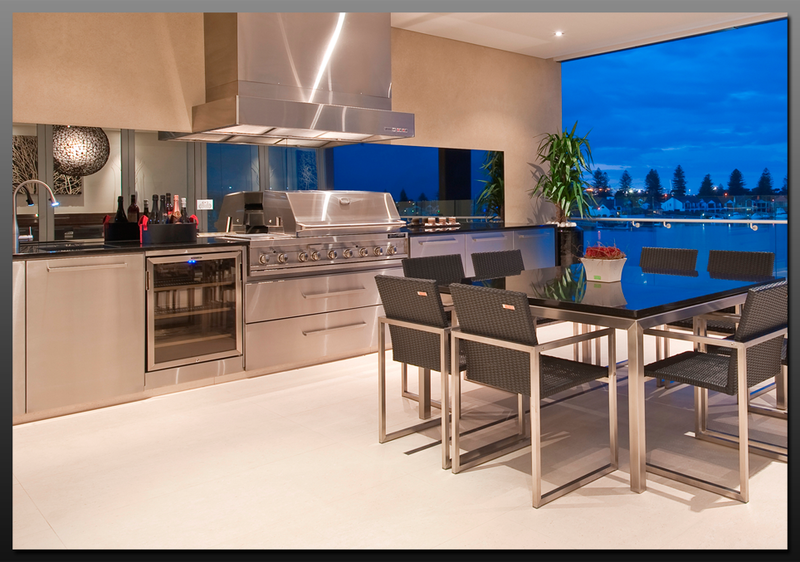 Domestic Glass Doors - Oven/Heaters - Example 6. 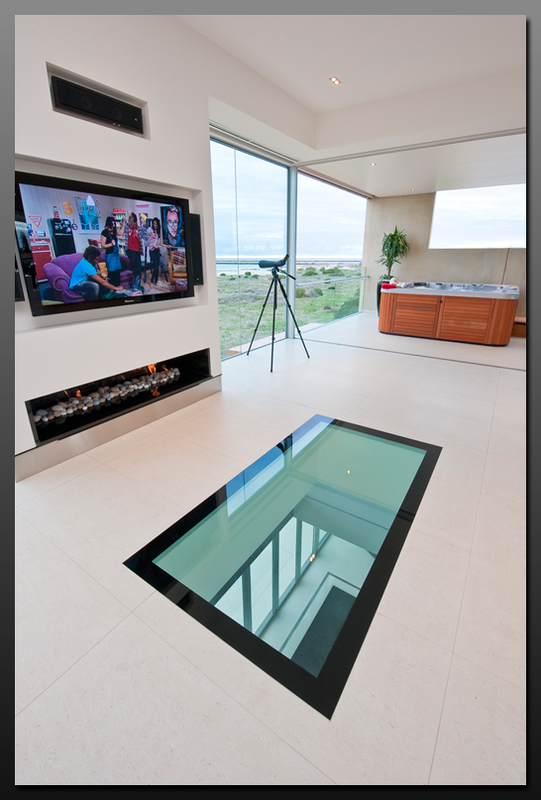 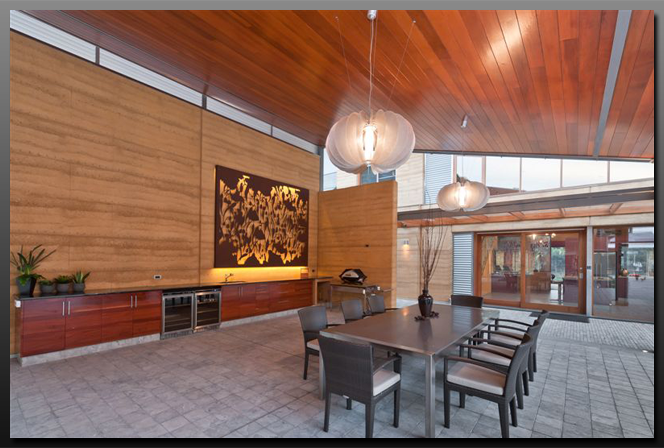 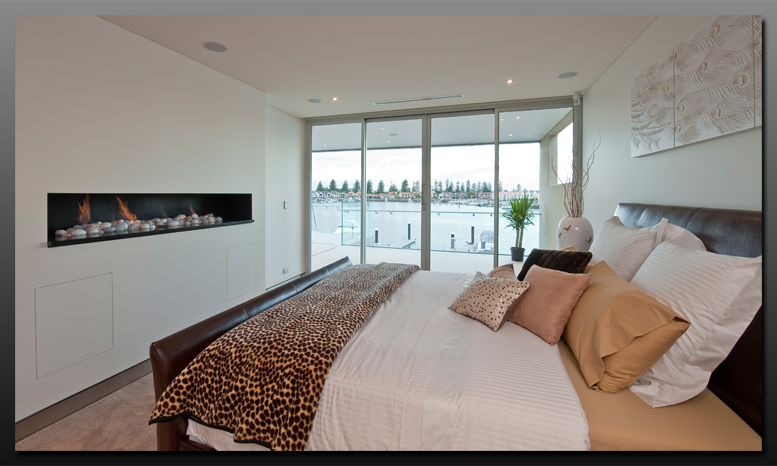 Domestic Glass Doors - Oven/Heaters - Example 7. 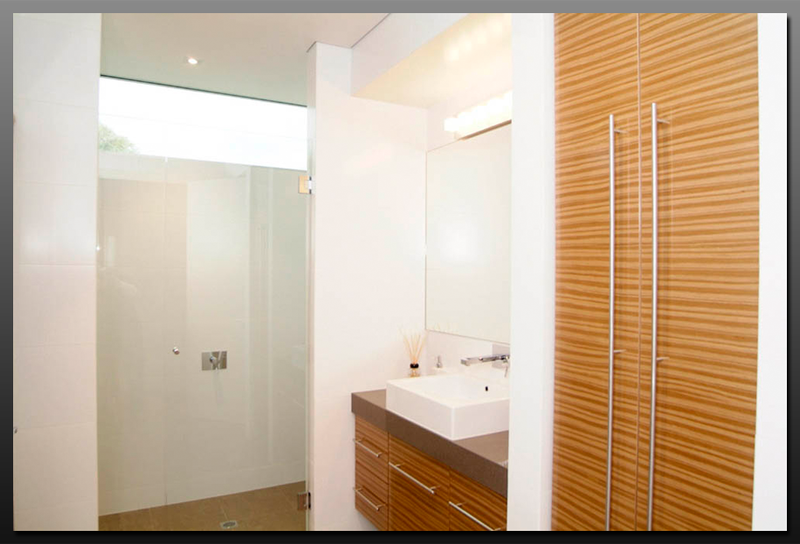 Hartley Glass Mirrors - Example 1. 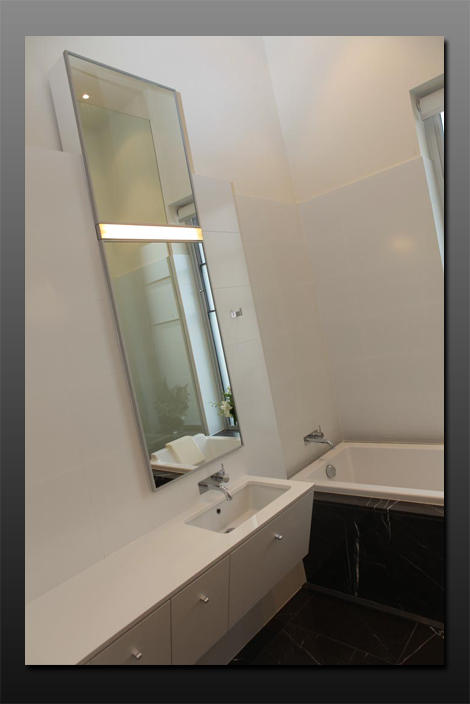 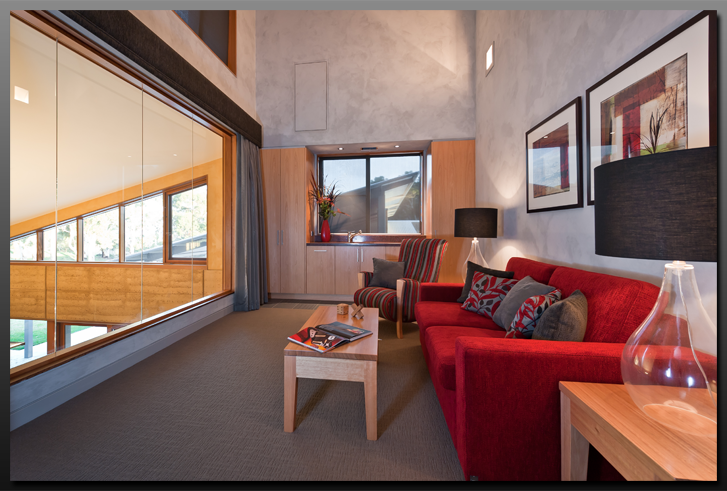 Hartley Glass Mirrors - Example 2. 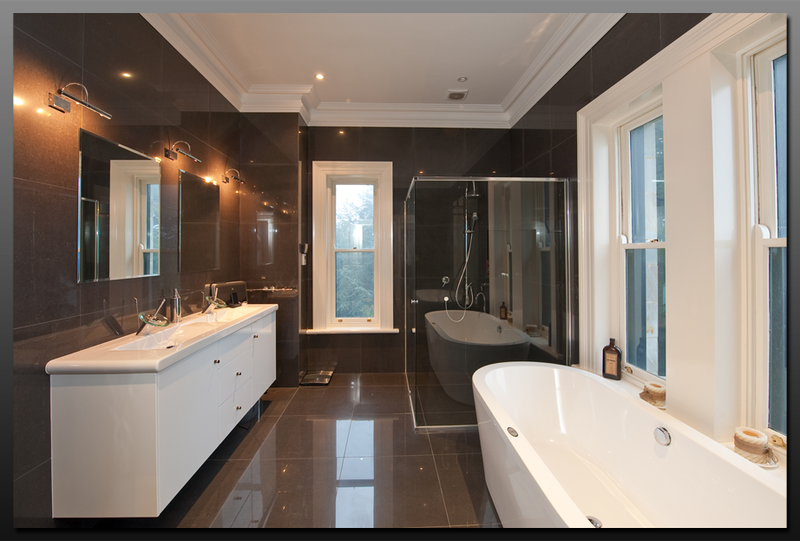 Hartley Glass Mirrors - Example 3. 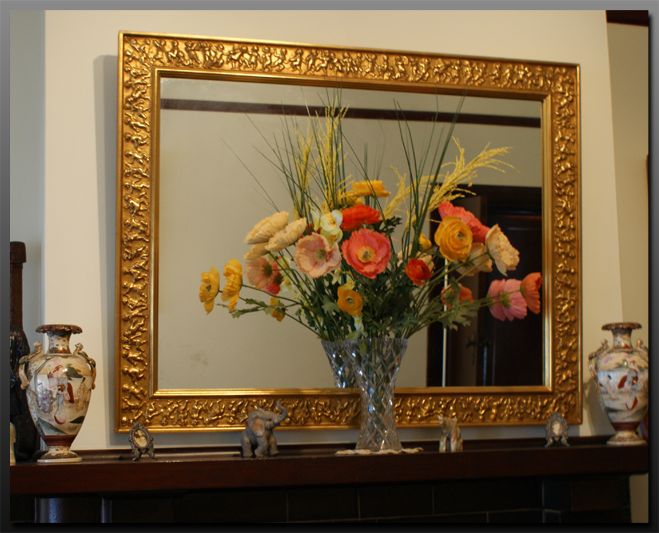 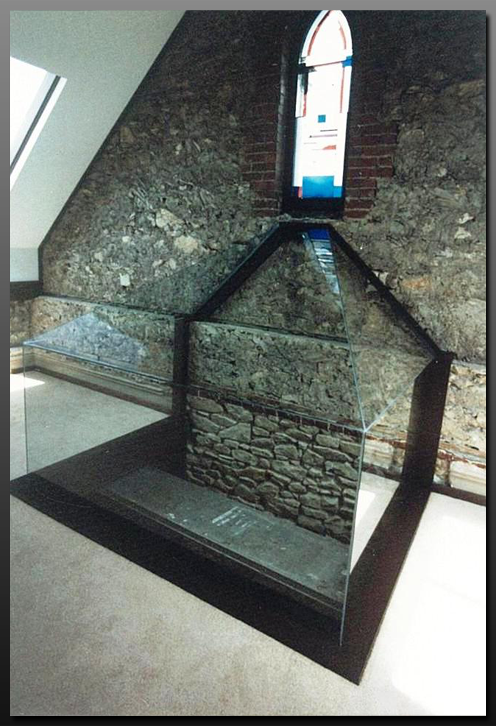 Hartley Glass Mirrors - Example 4. 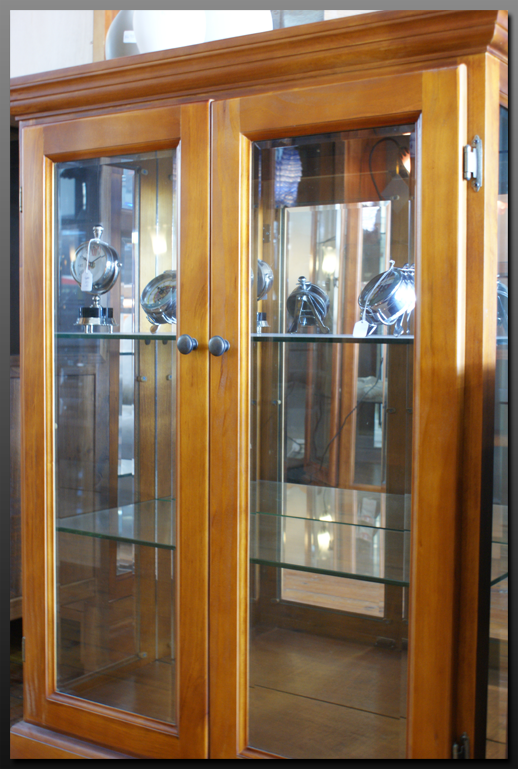 Hartley Glass Mirrors - Example 5. 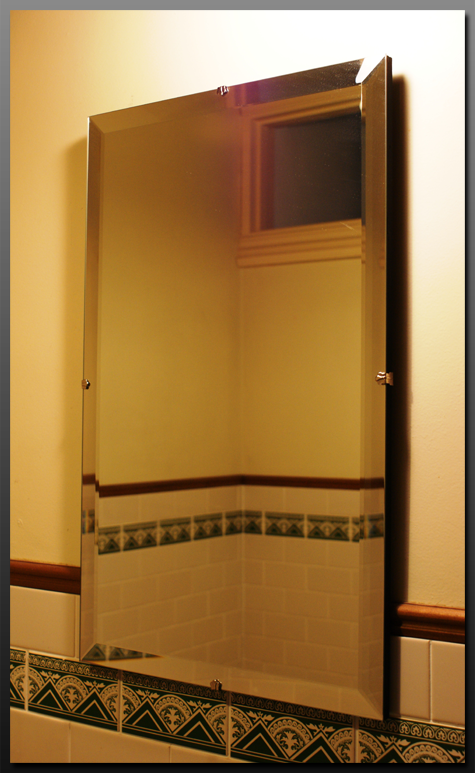 Hartley Glass Mirrors - Example 6. Hartley Glass Mirrors - Example 7. 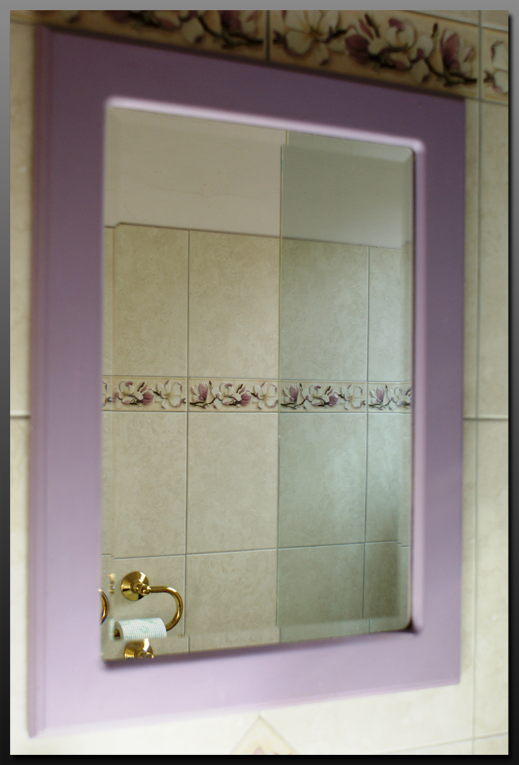 Hartley Glass Mirrors - Example 8. 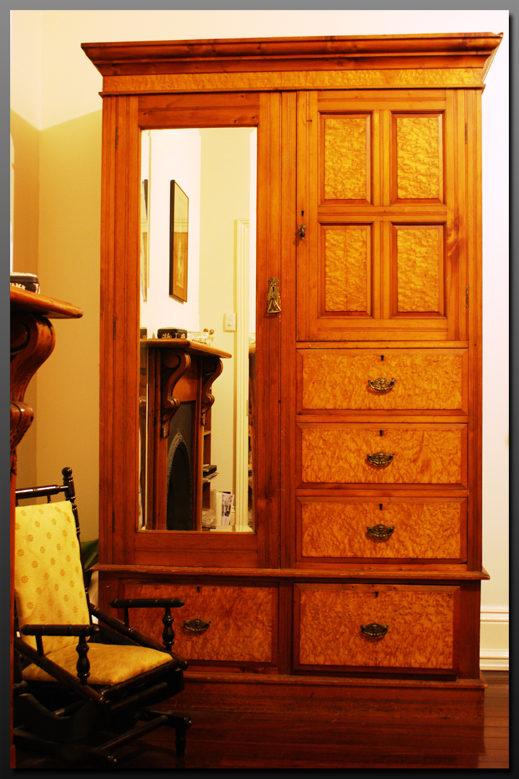 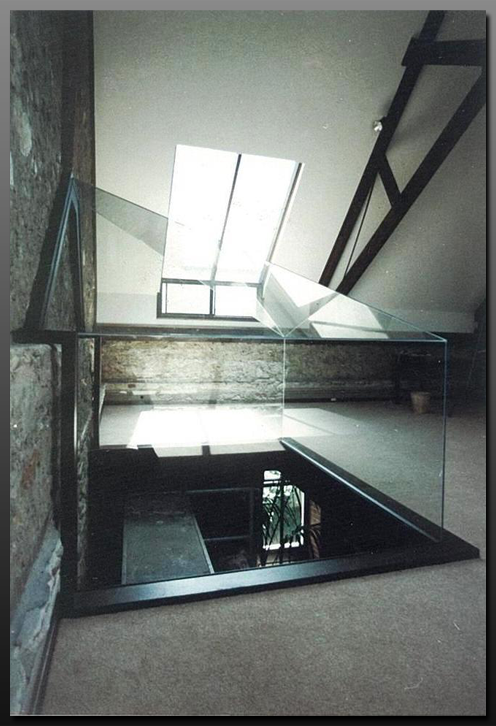 Hartley Glass Mirrors - Example 9. 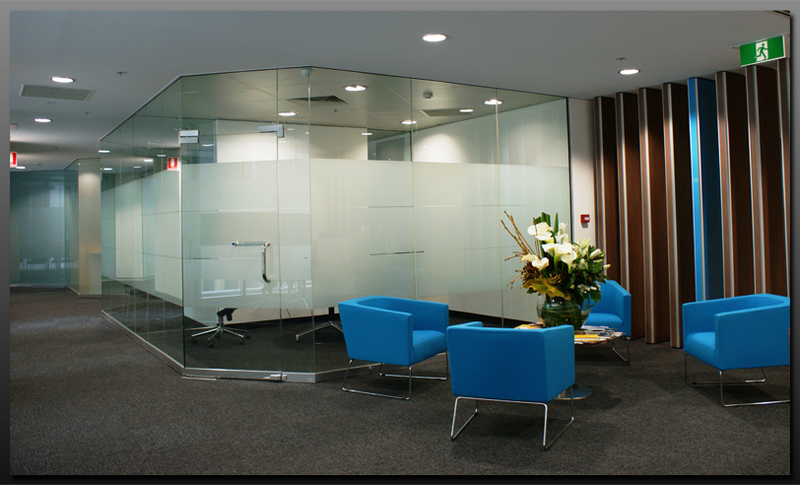 Hartley Glass Mirrors - Example 10. 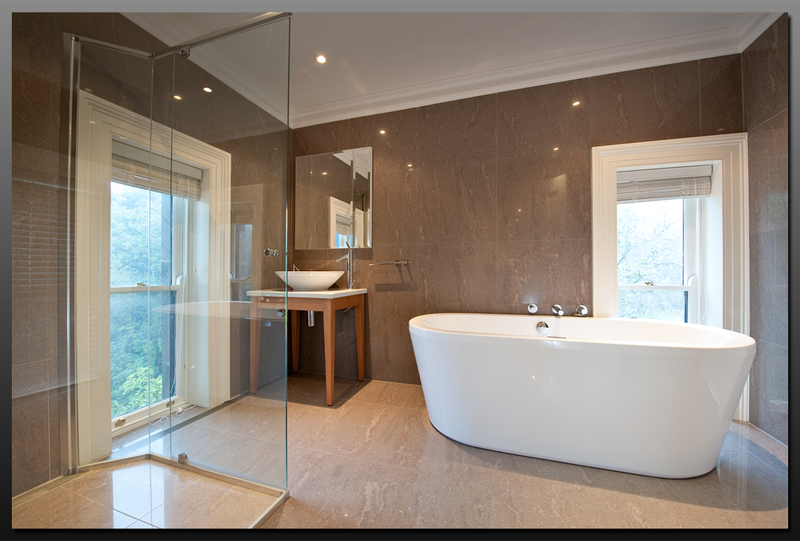 Hartley Glass Mirrors - Example 11. 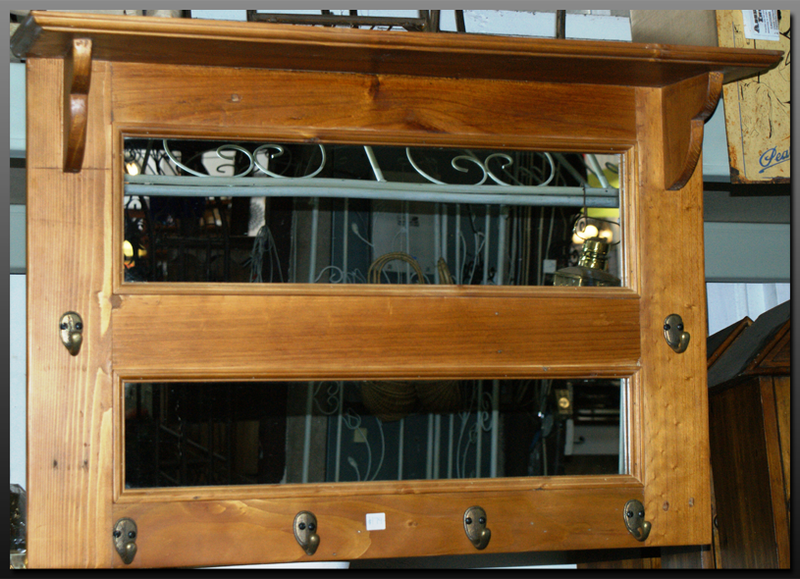 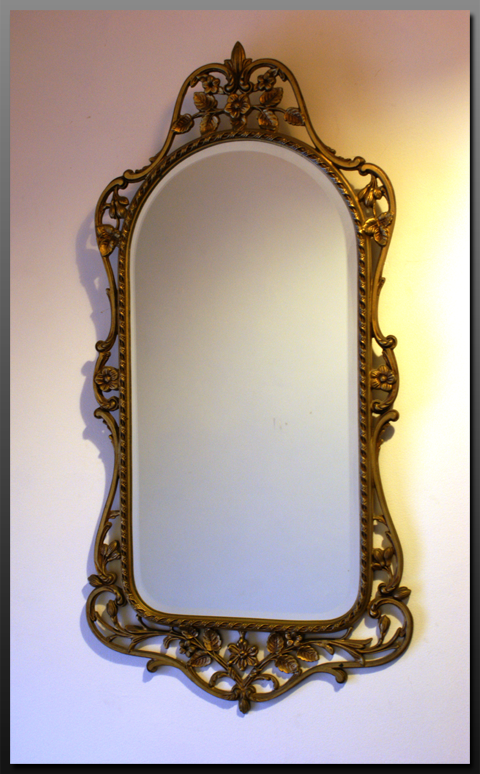 Hartley Glass Mirrors - Example 12. 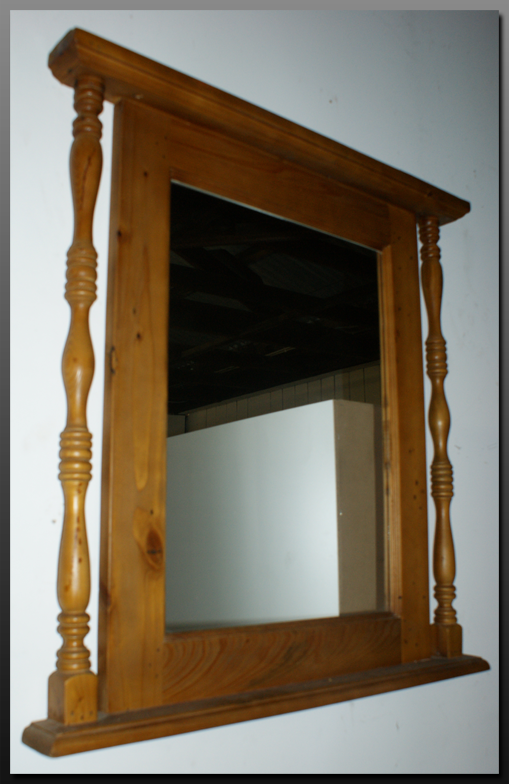 Hartley Glass Mirrors - Example 13. 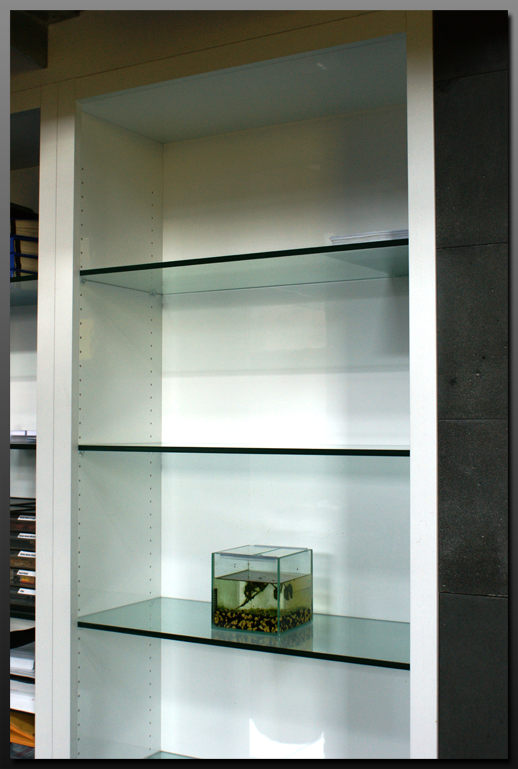 Hartley Glass Mirrors - Example 14. 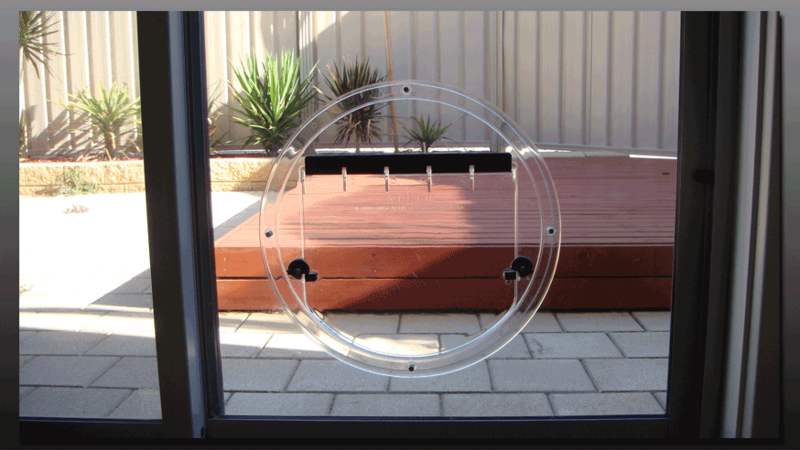 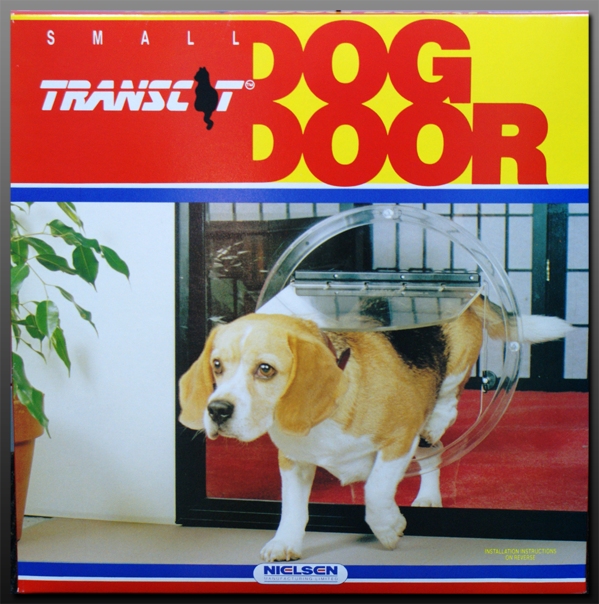 Hartley Glass Pet Door - Example 1. 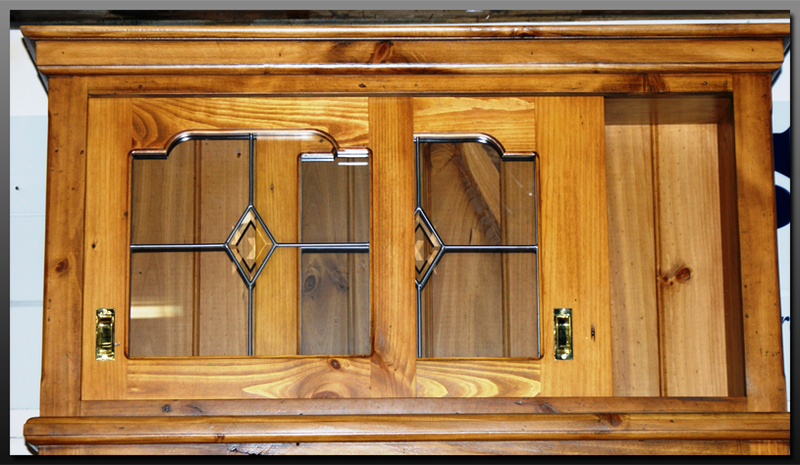 Hartley Glass Pet Door - Before. 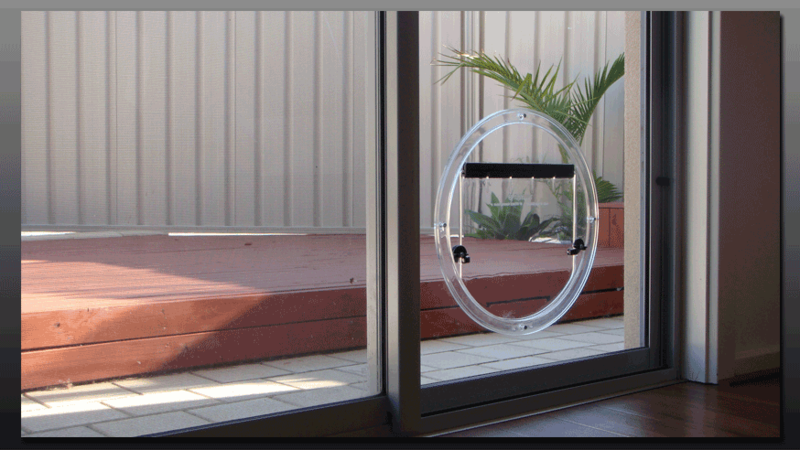 Hartley Glass Pet Door - After 1. 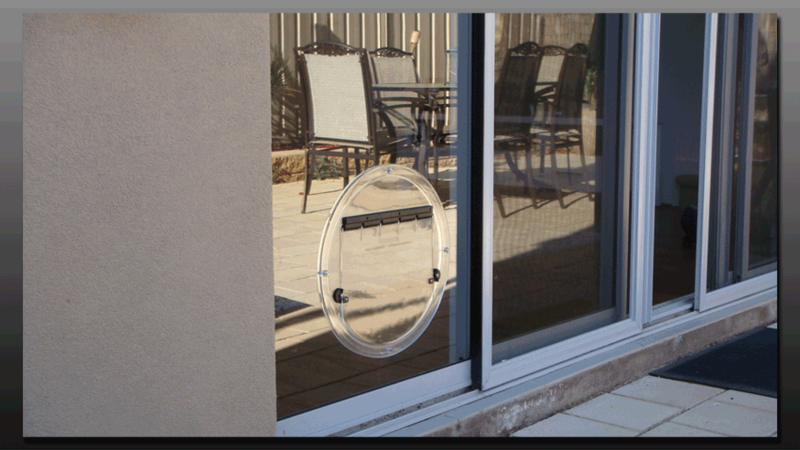 Hartley Glass Pet Door - After 2. 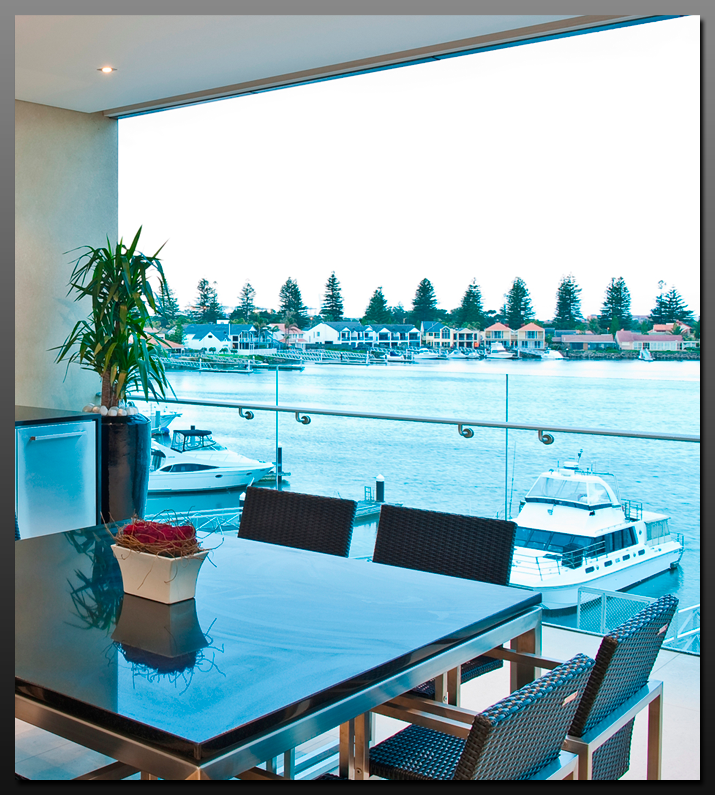 Hartley Picture Glass - Example 1. 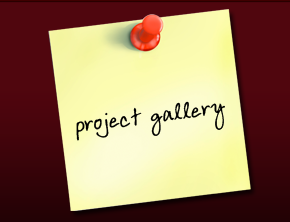 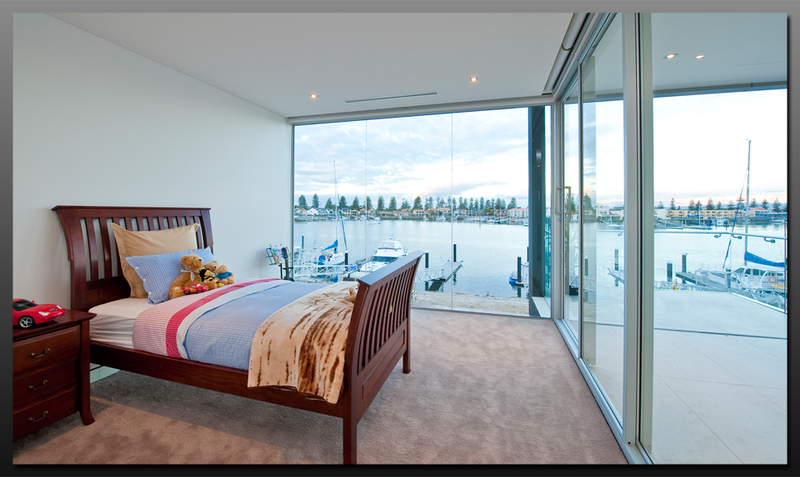 Hartley Picture Glass - Example 2. 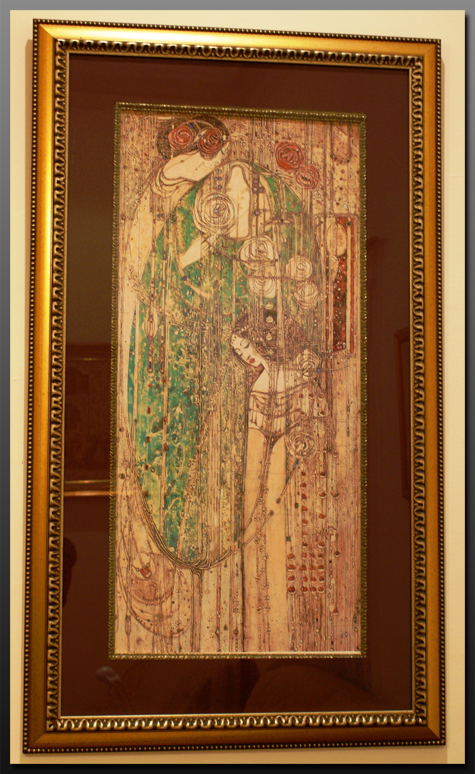 Hartley Picture Glass - Example 3. 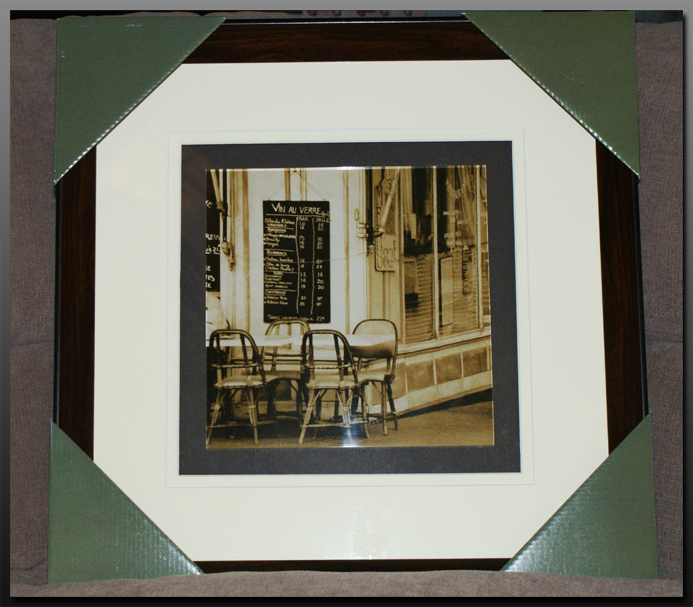 Hartley Picture Glass - Example 4. 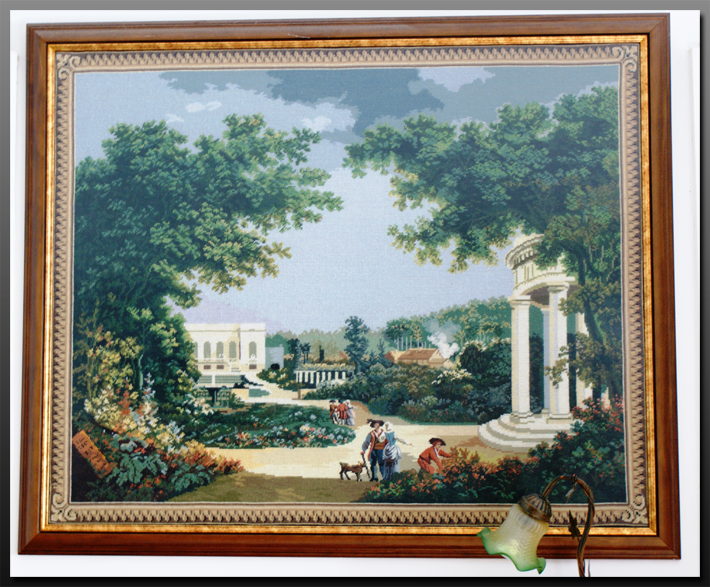 Hartley Picture Glass - Example 5. 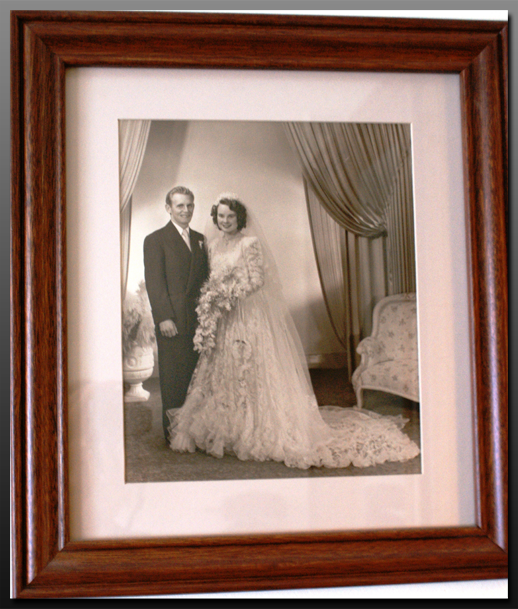 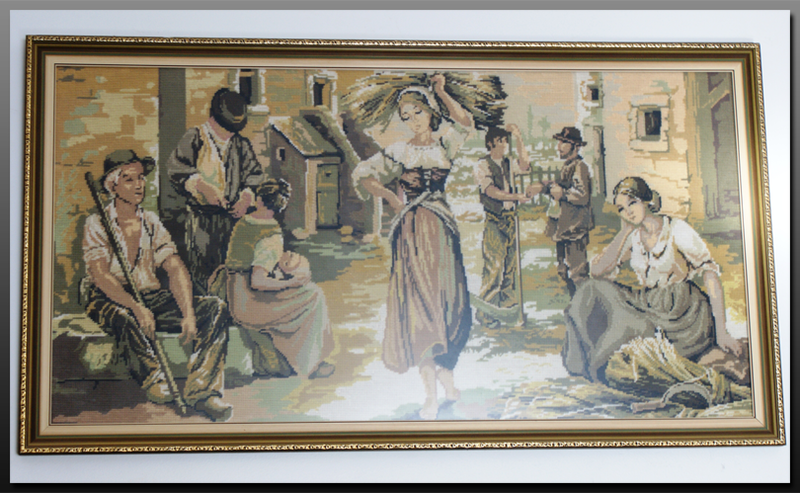 Hartley Picture Glass - Example 6. 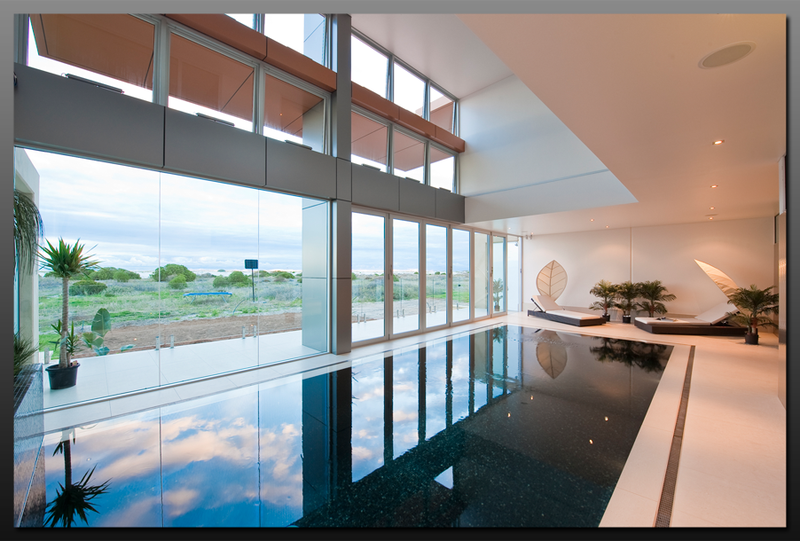 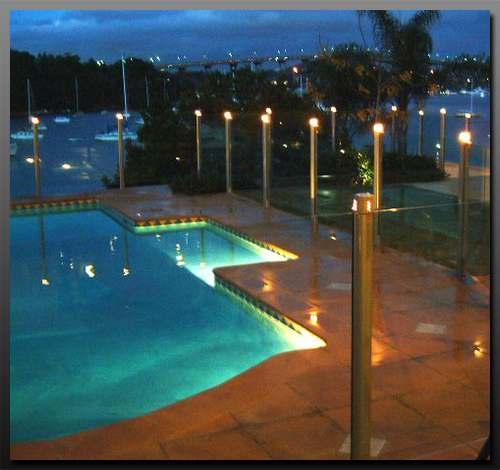 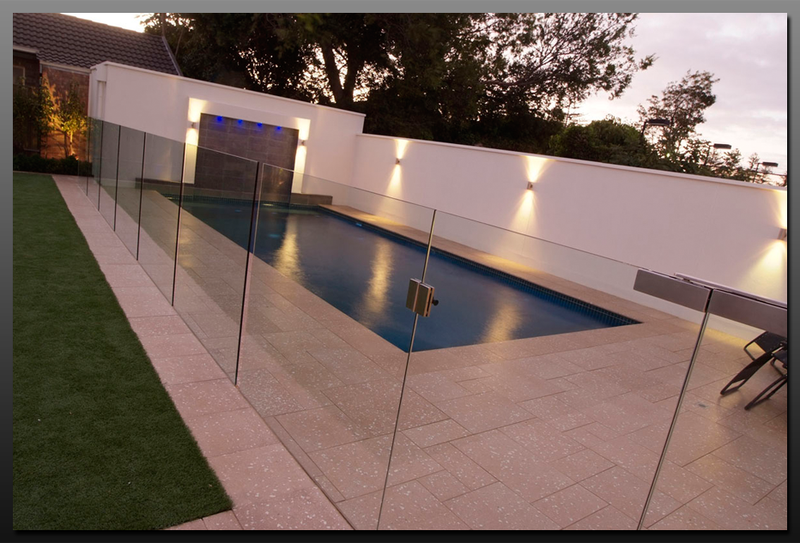 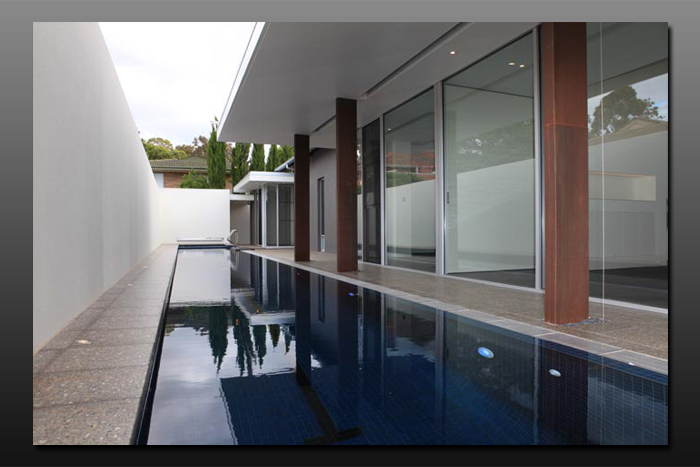 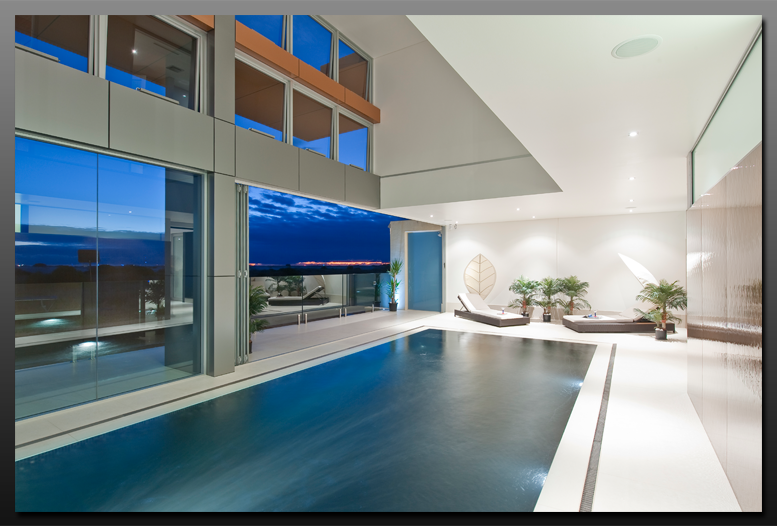 Hartley Glass Pool Fencing - Example 1. 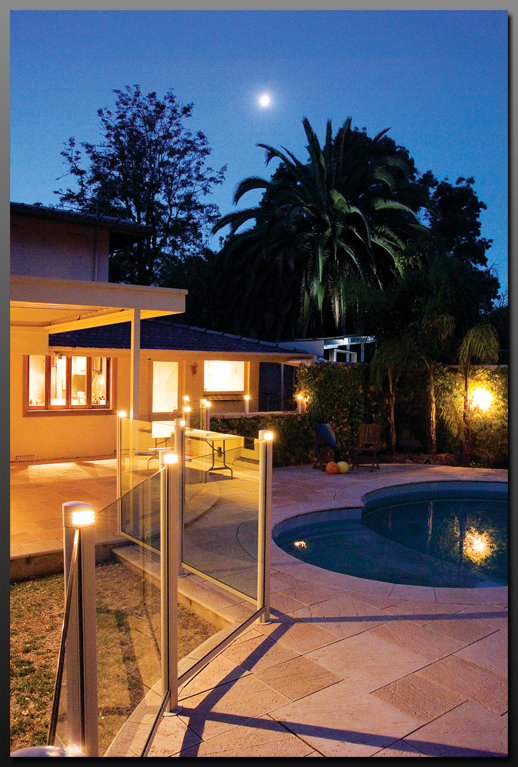 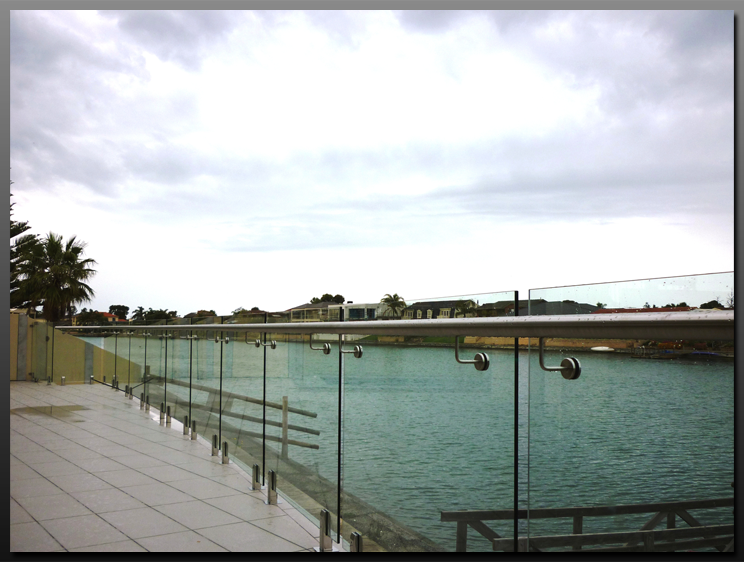 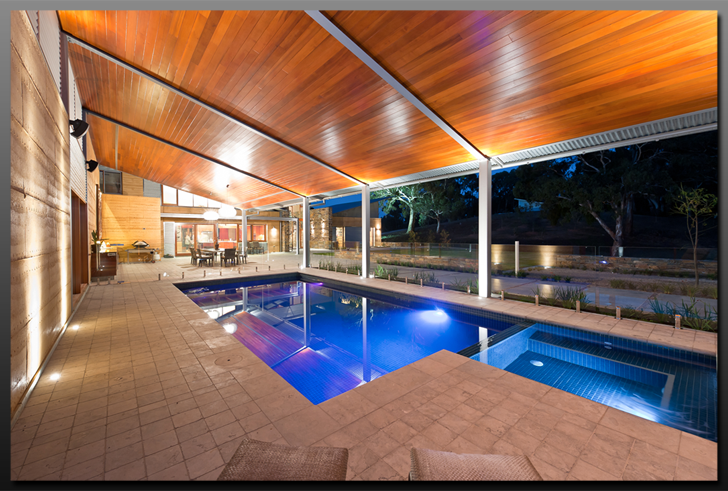 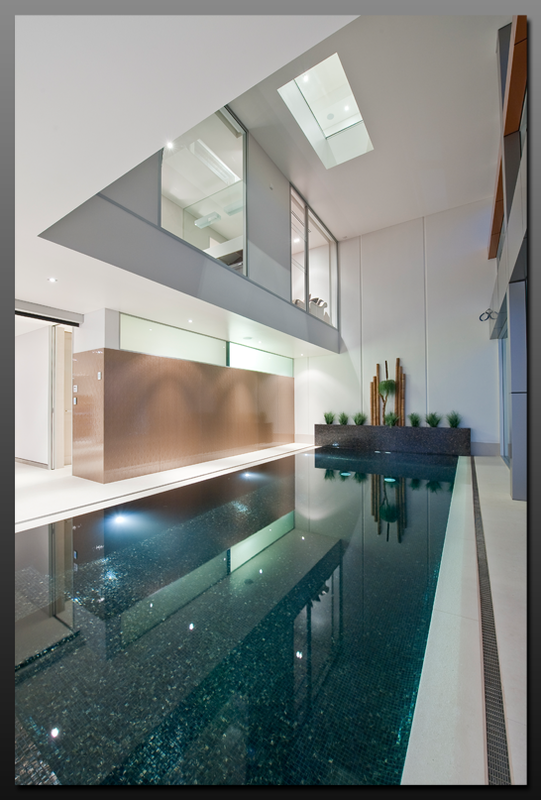 Hartley Glass Pool Fencing - Example 2. 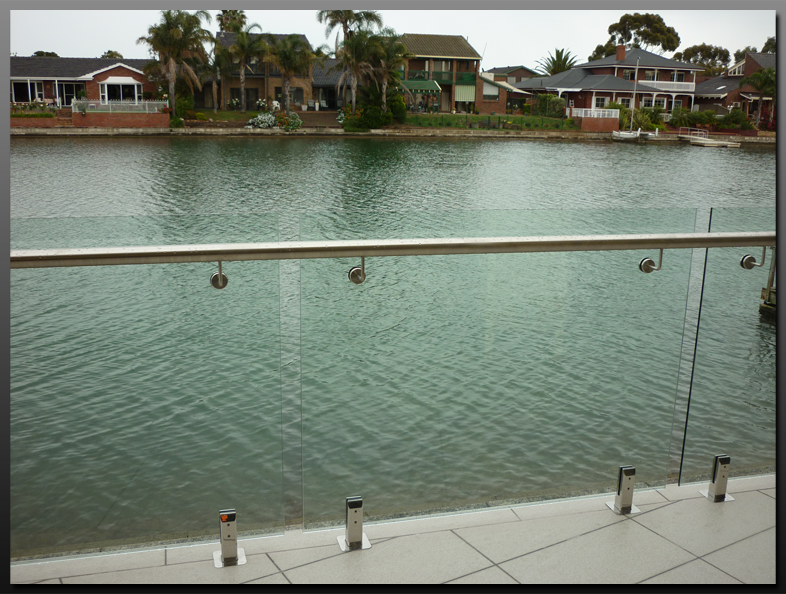 Hartley Glass Pool Fencing - Example 3. 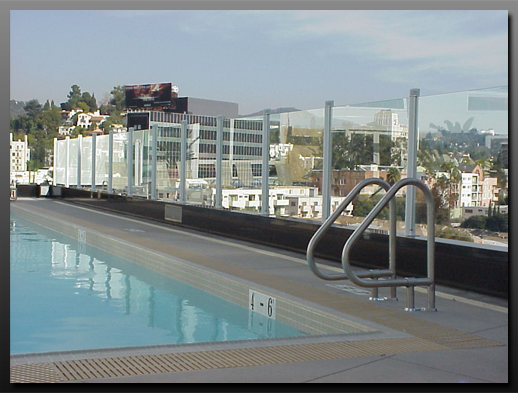 Hartley Glass Pool Fencing - Example 4. 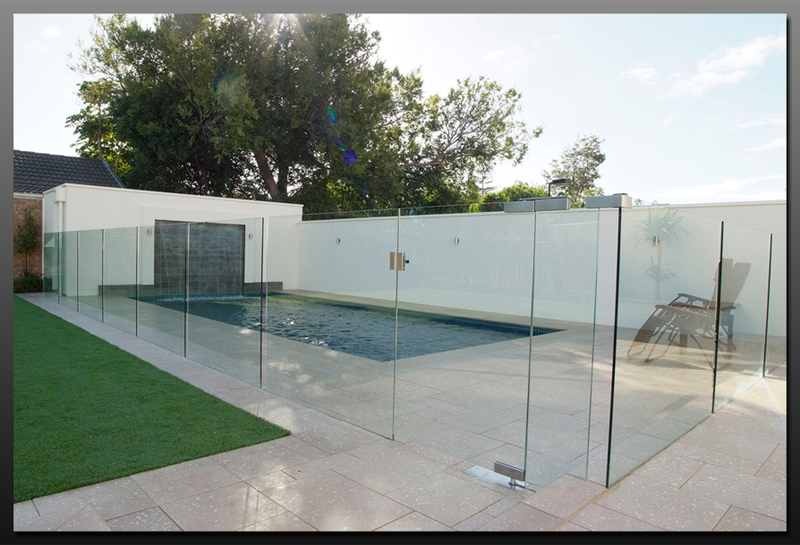 Hartley Glass Pool Fencing - Example 5. 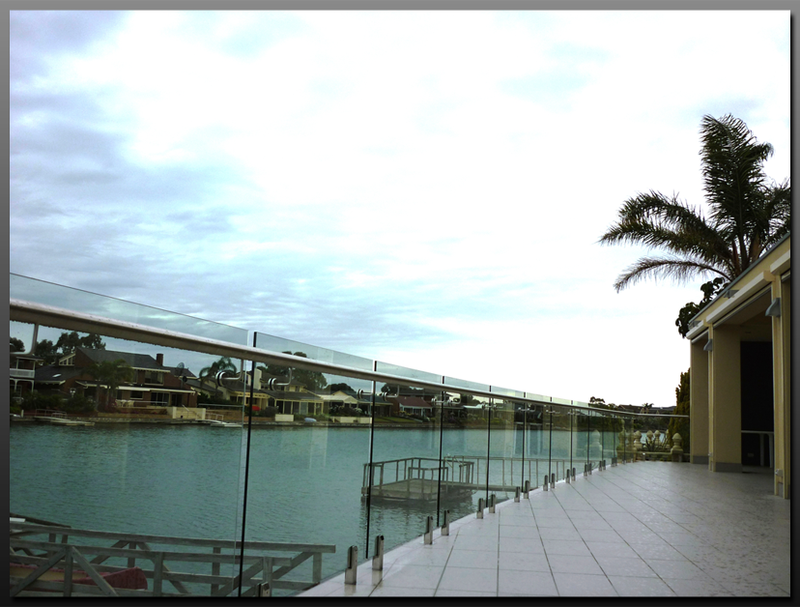 Hartley Glass Pool Fencing - Example 6. 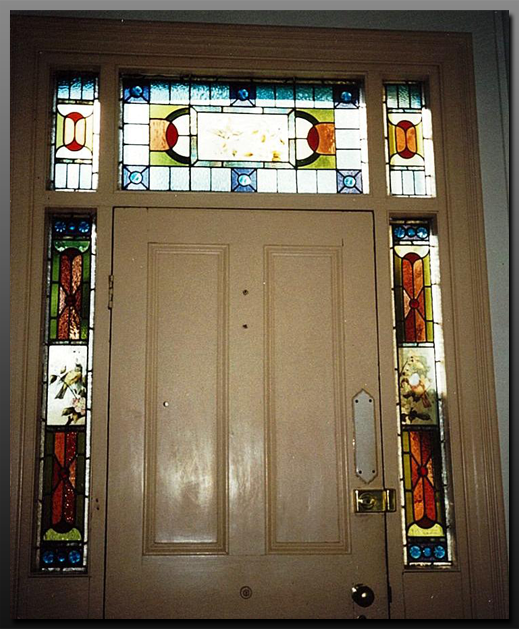 Hartley Glass Shop Doors - Example 1. 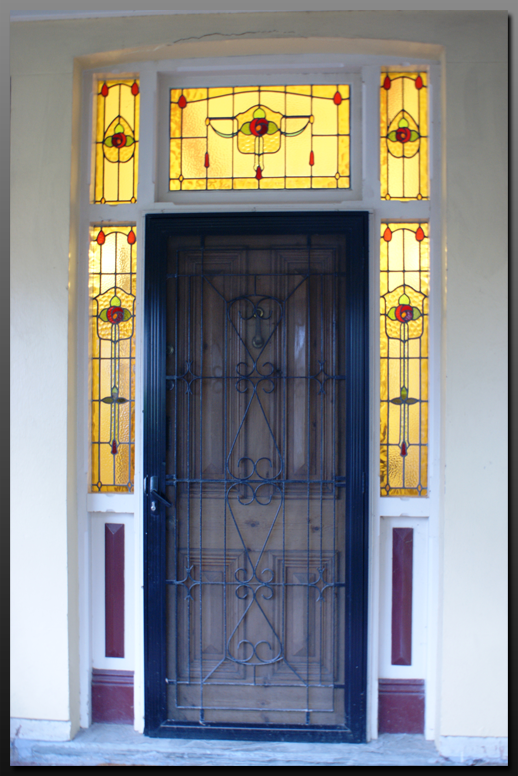 Hartley Glass Shop Doors - Example 2. 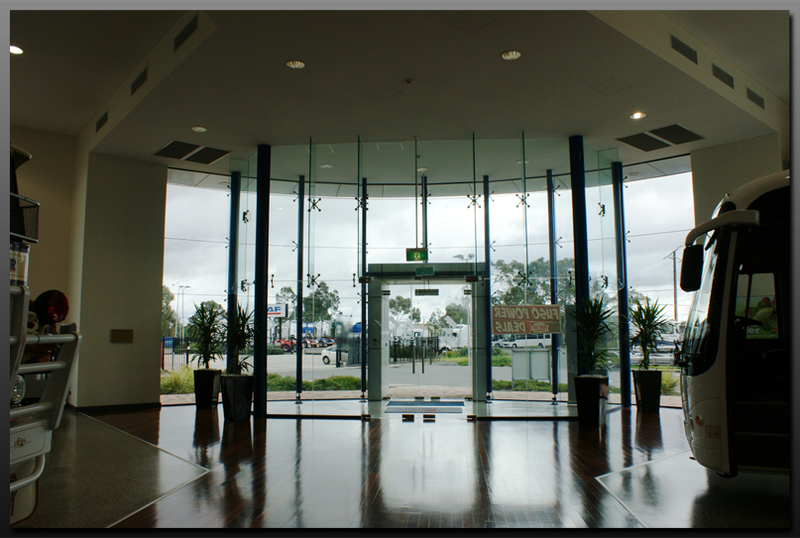 Hartley Glass Shop Fronts - Example 1. 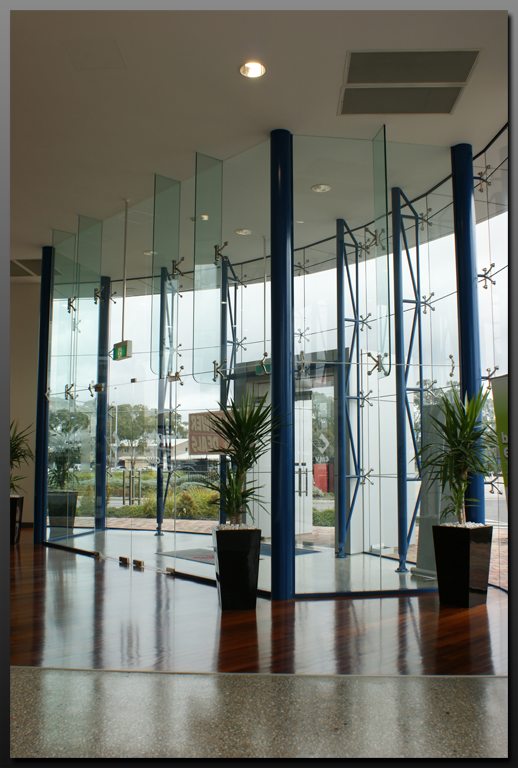 Hartley Glass Shop Fronts - Example 2. 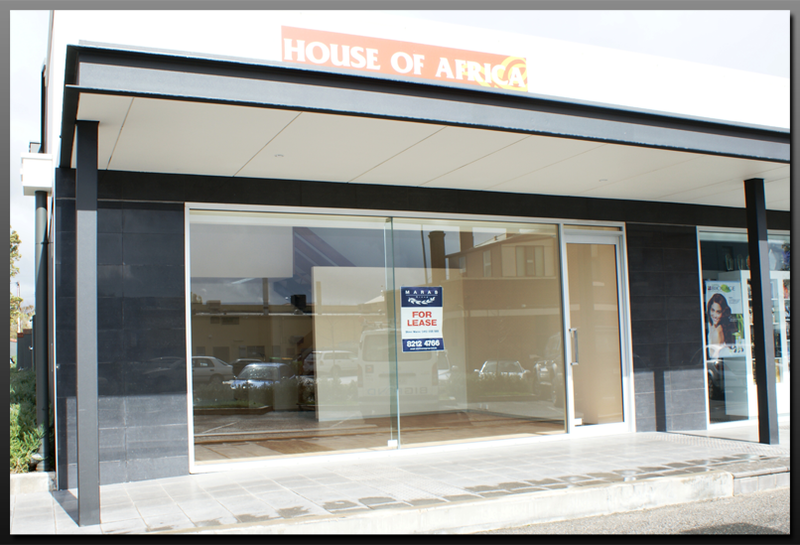 Hartley Glass Shop Fronts - Example 3. 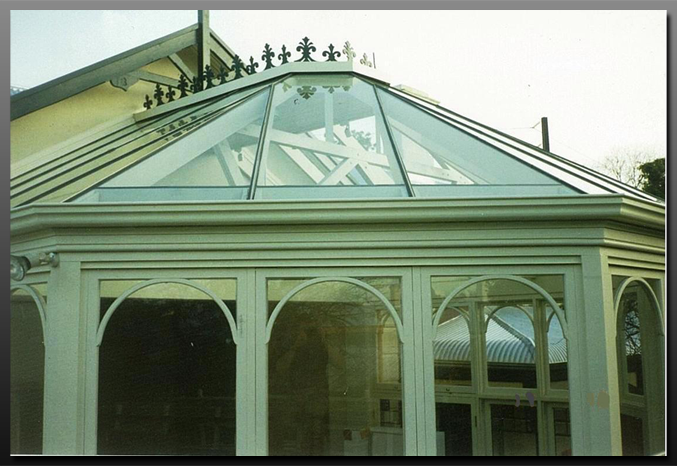 Hartley Glass Shop Fronts - Example 4. 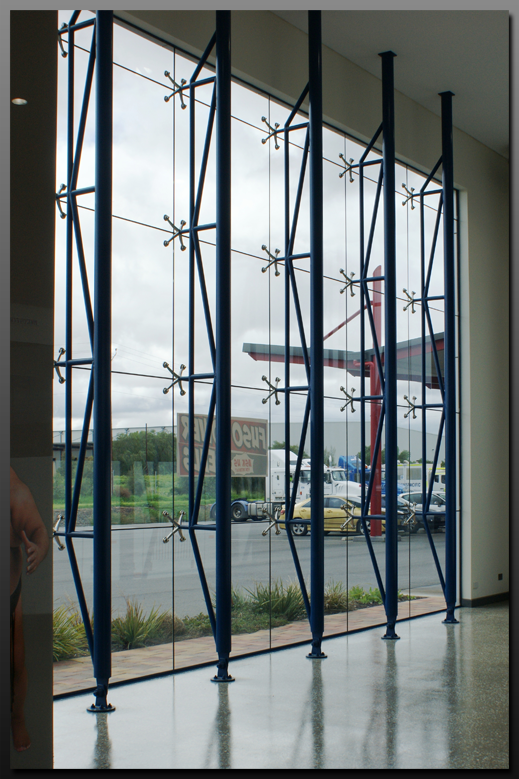 Hartley Glass Shop Fronts - Example 5. 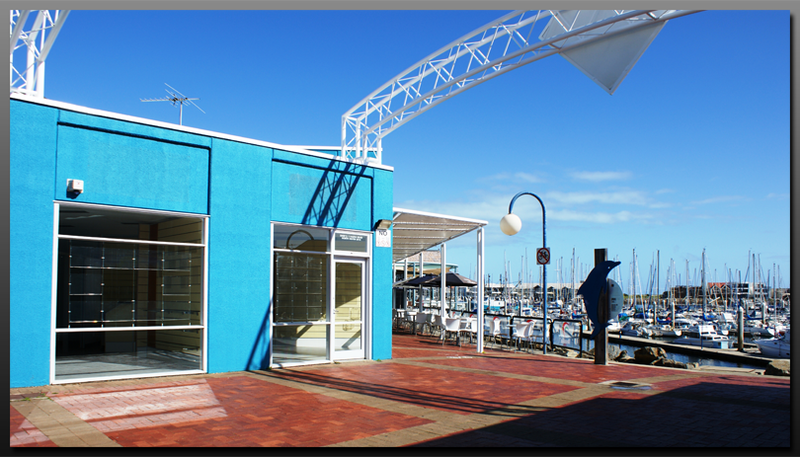 Hartley Glass Shop Fronts - Example 6. 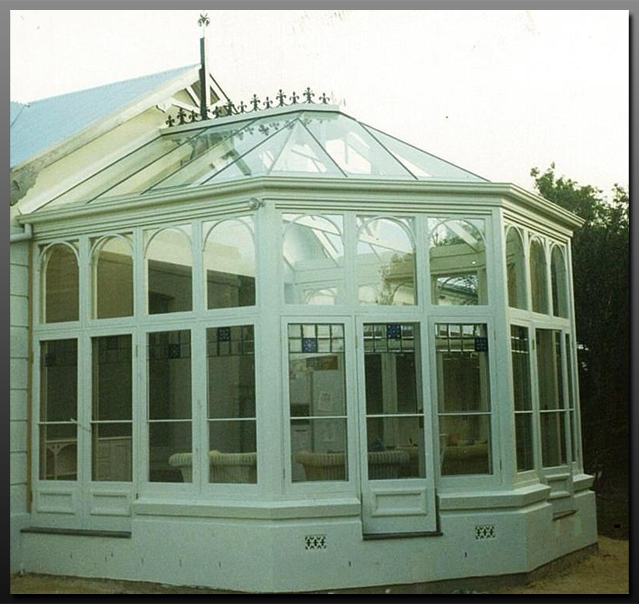 Hartley Glass Shop Fronts - Example 7. 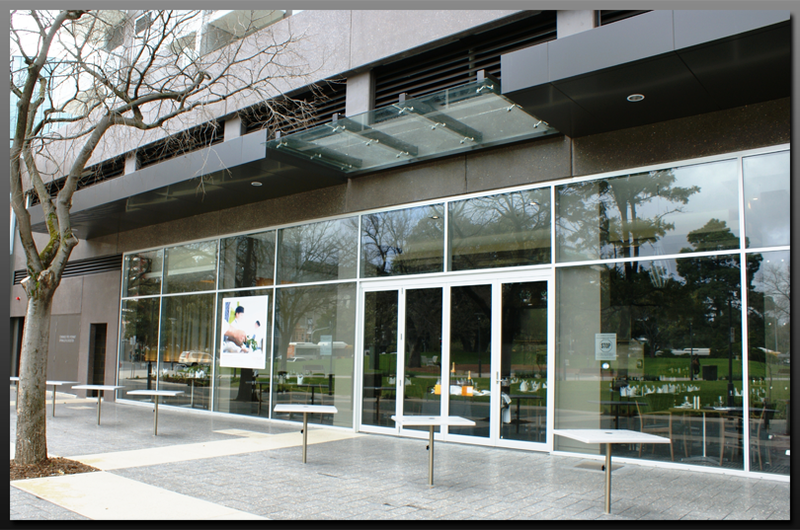 Hartley Glass Shop Fronts - Example 8. 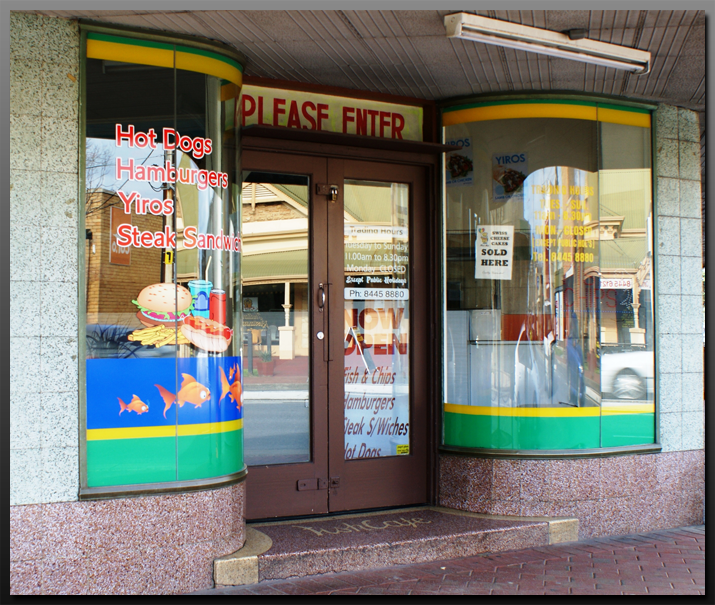 Hartley Glass Shop Fronts - Example 9. 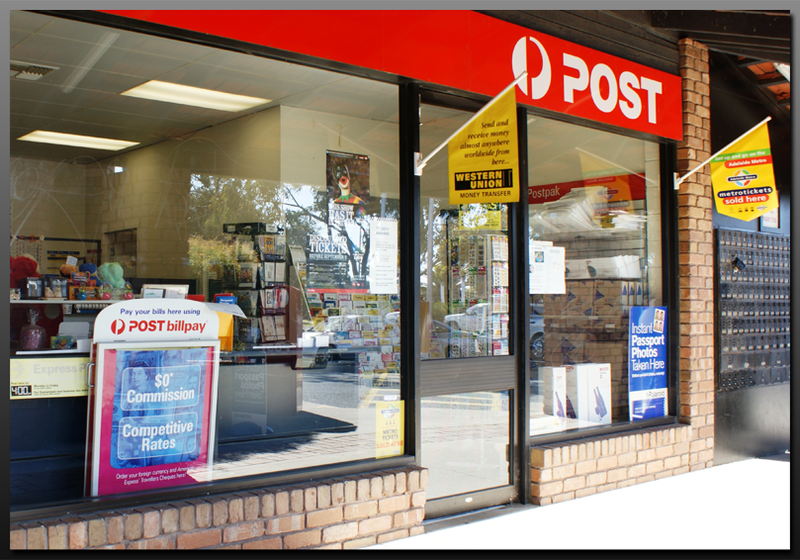 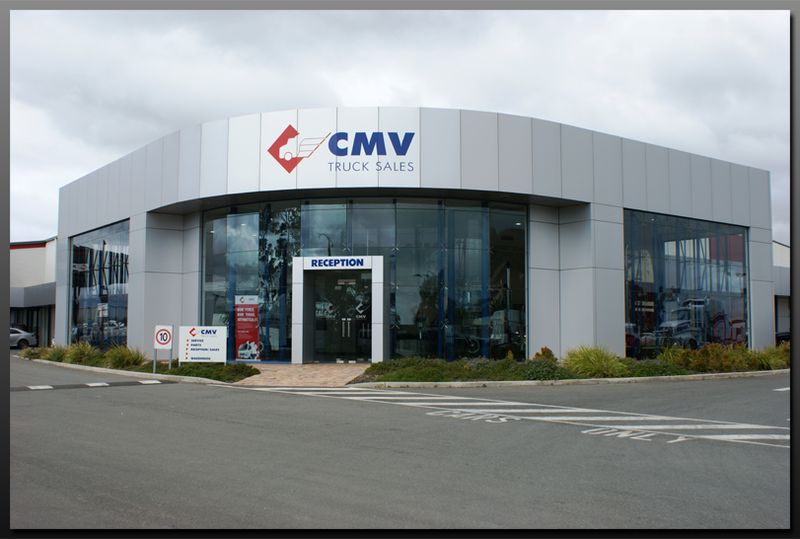 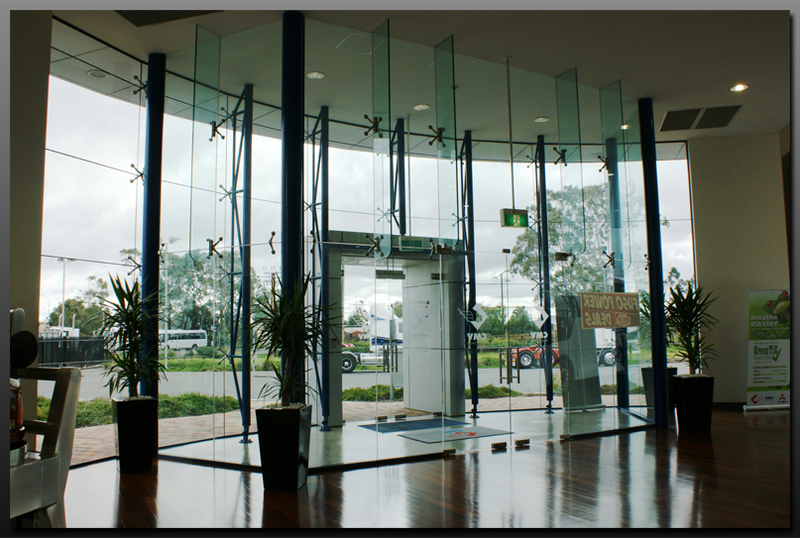 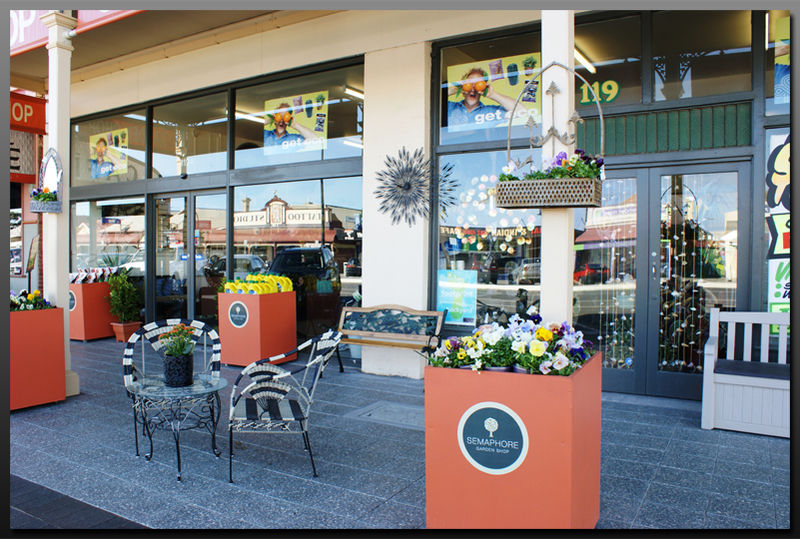 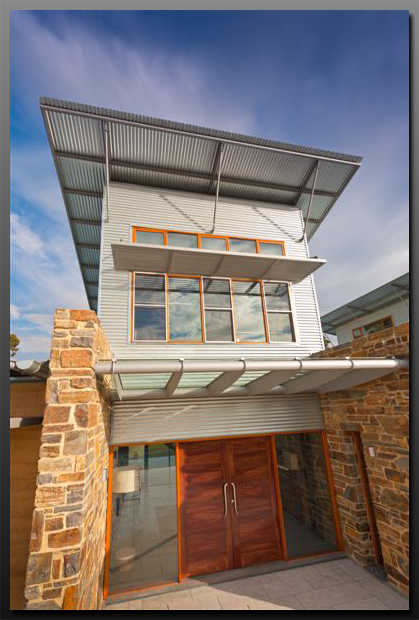 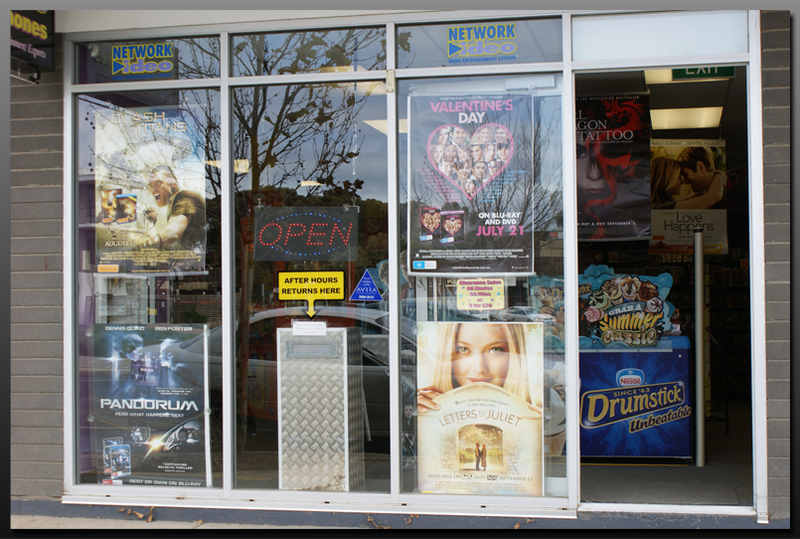 Hartley Glass Shop Fronts - Example 10. 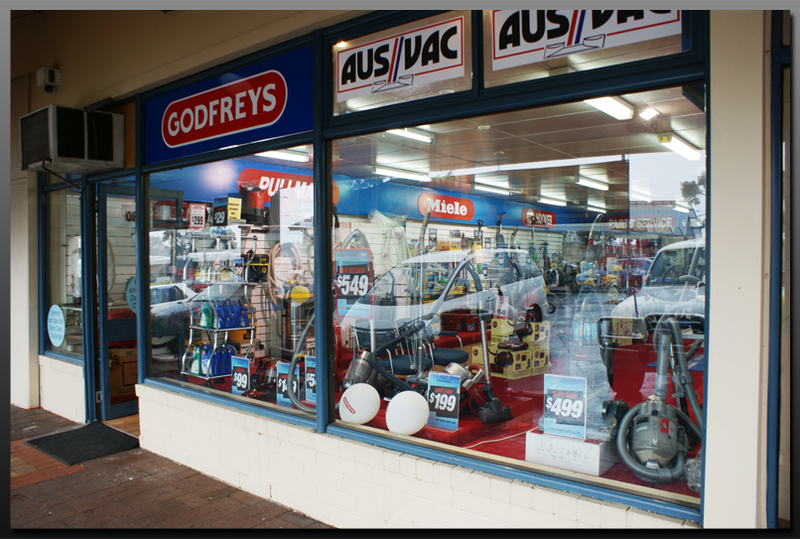 Hartley Glass Shop Fronts - Example 11. 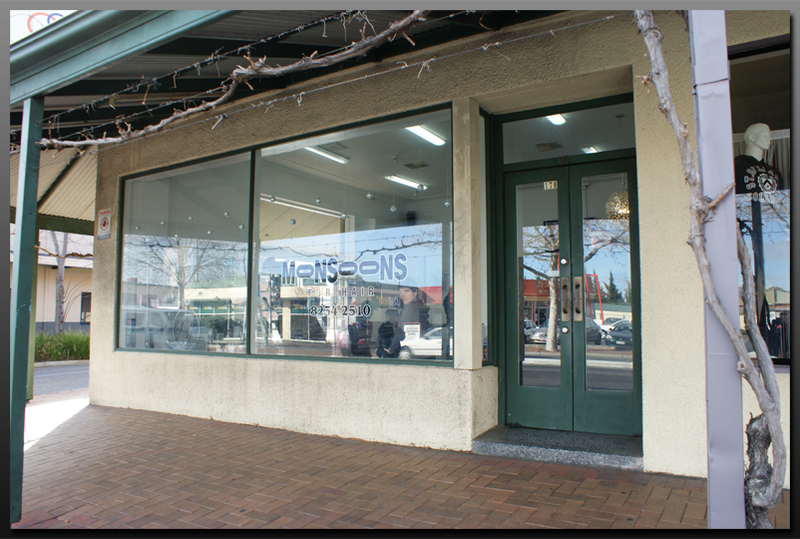 Hartley Glass Shop Fronts - Example 12. 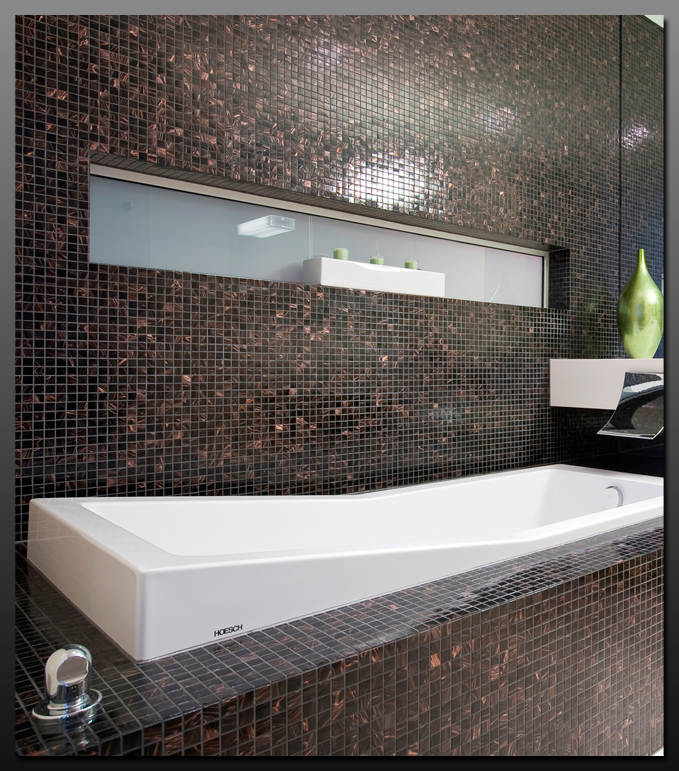 Hartley Glass Showerscreen - Example 1. 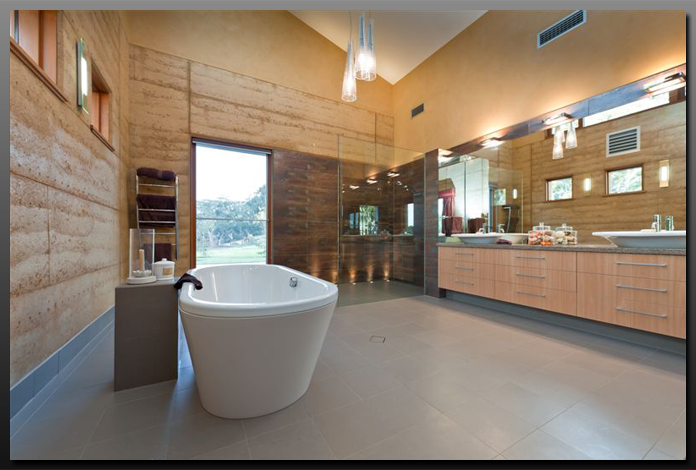 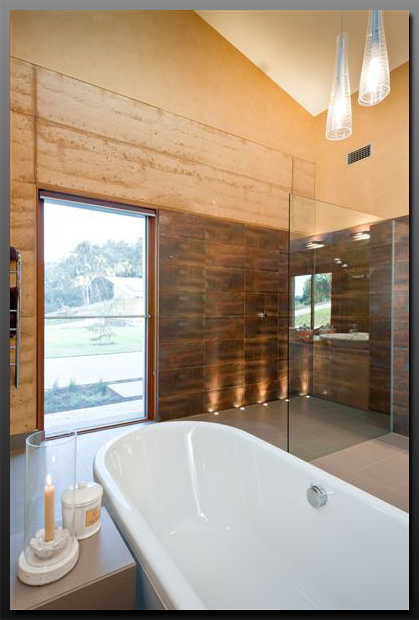 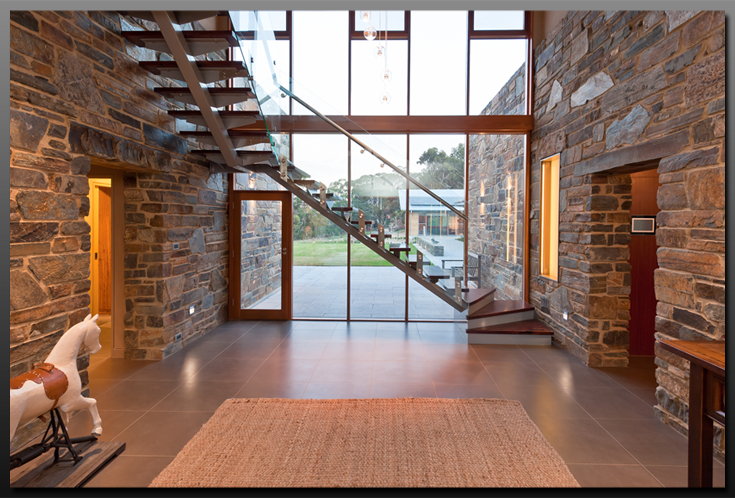 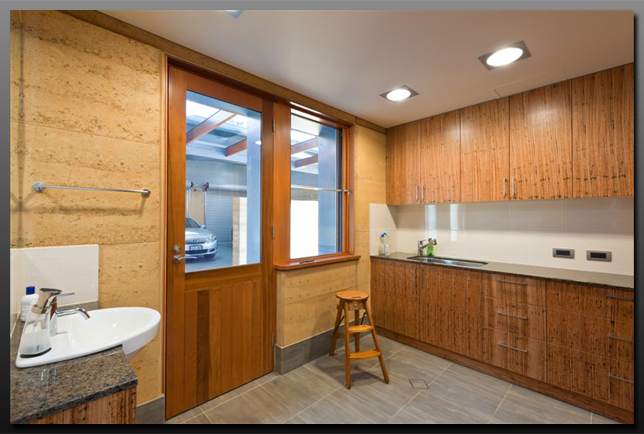 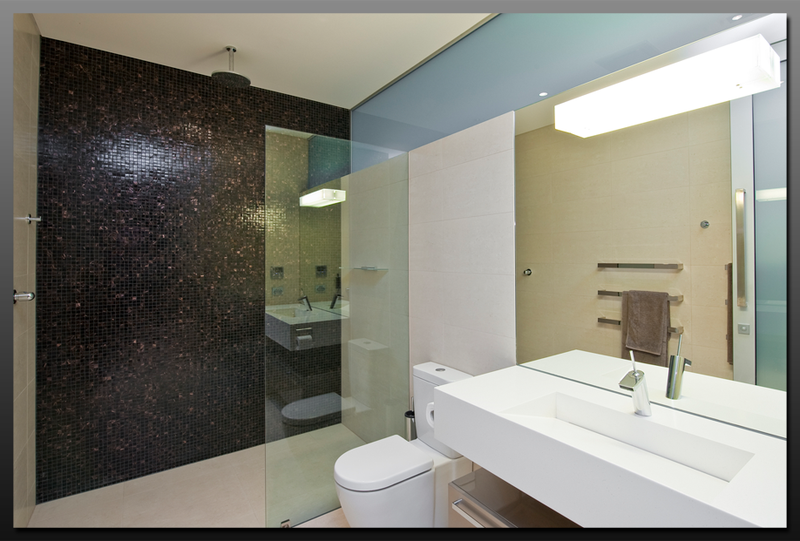 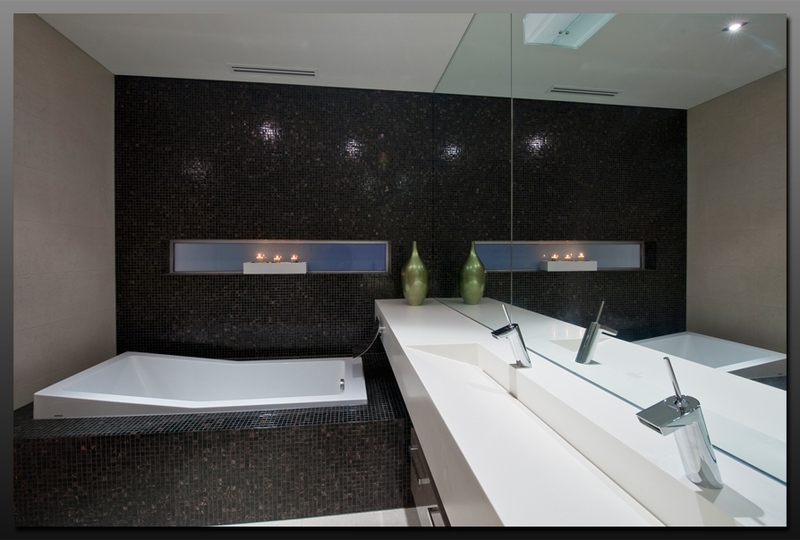 Hartley Glass Showerscreen - Example 2. 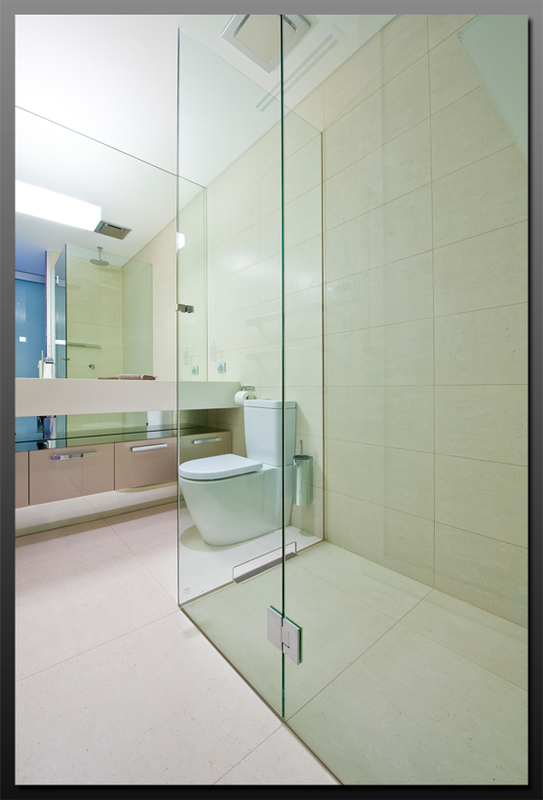 Hartley Glass Showerscreen - Example 3. 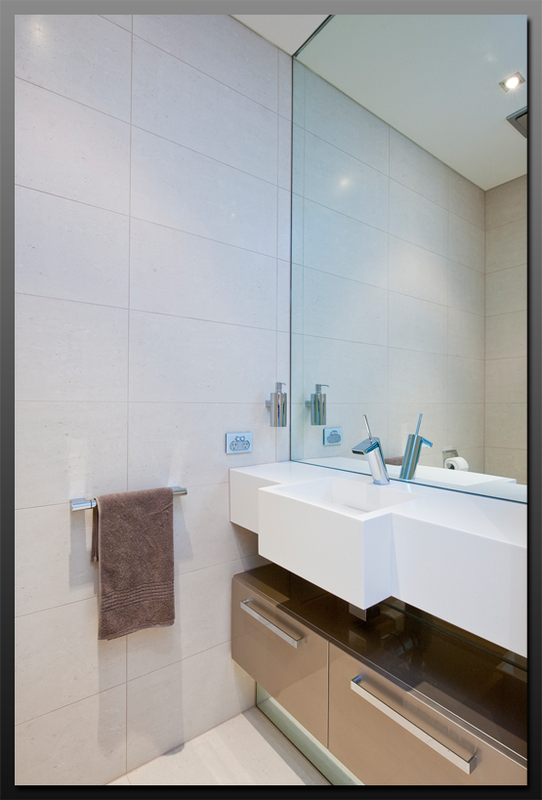 Hartley Glass Showerscreen - Example 4. 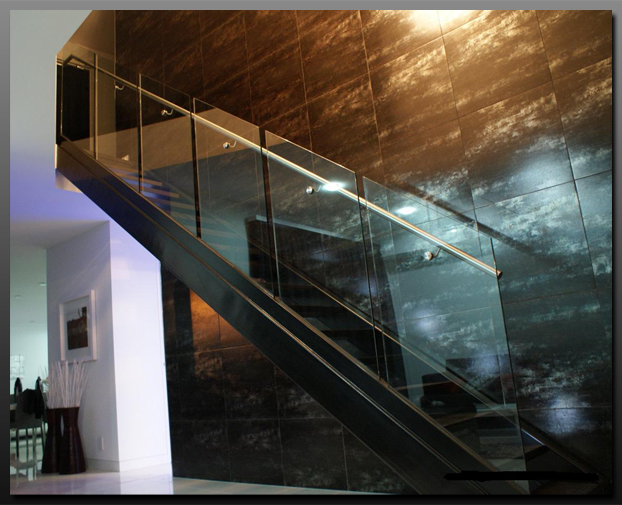 Hartley Glass Showerscreen - Example 5. Hartley Glass Showerscreen - Example 7. 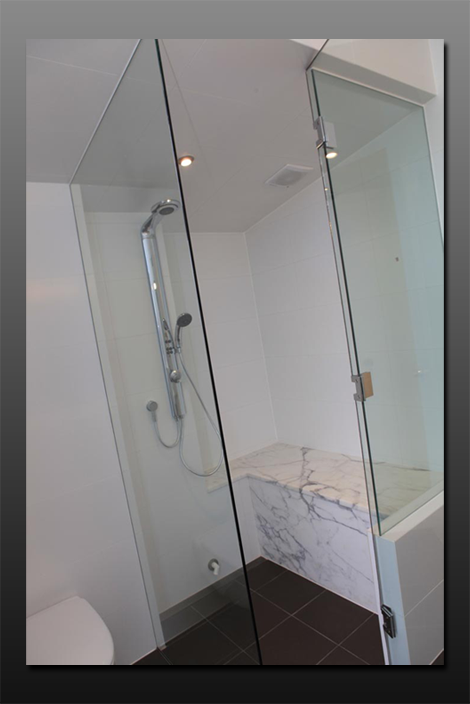 Hartley Glass Showerscreen - Example 8. 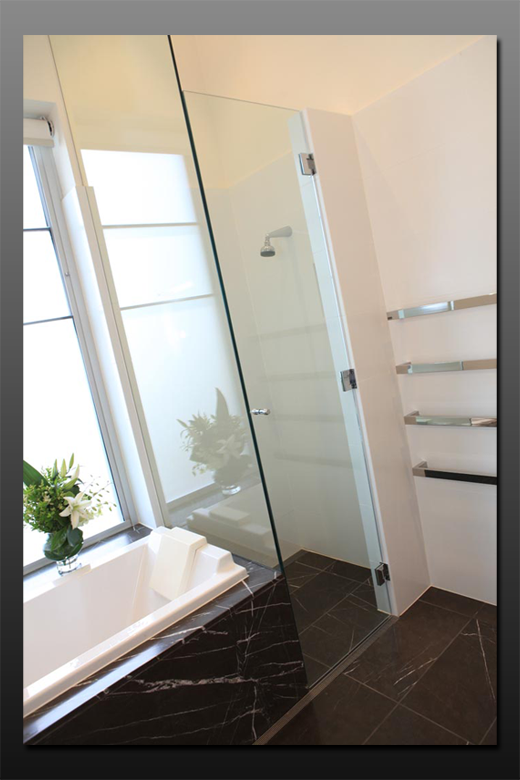 Hartley Glass Showerscreen - Example 9. 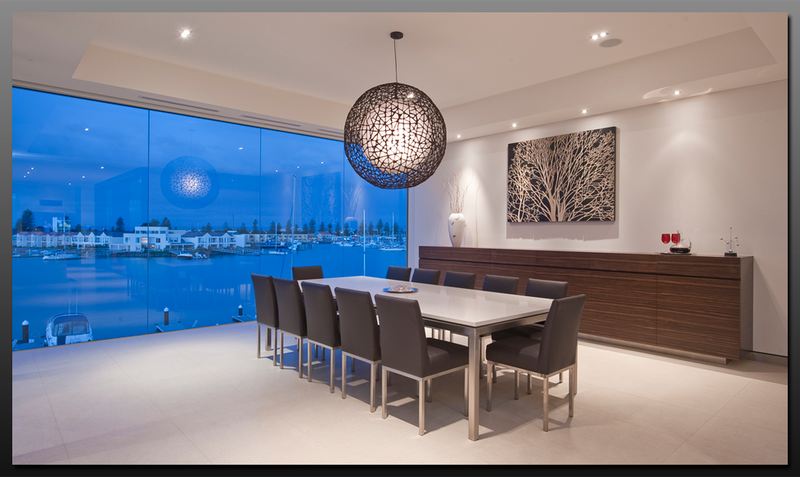 Hartley Glass Splashbacks - Example 1. 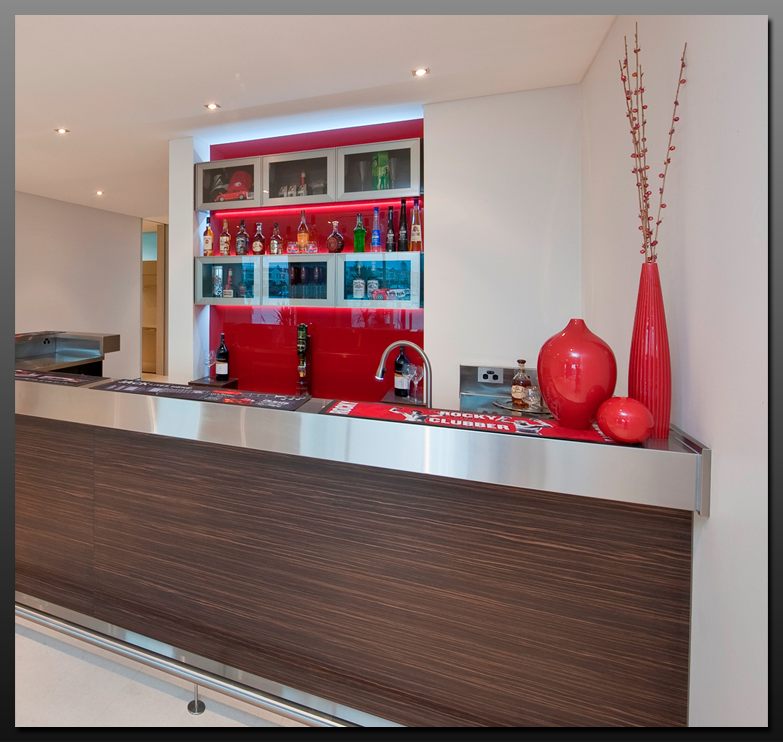 Hartley Glass Splashbacks - Example 2. 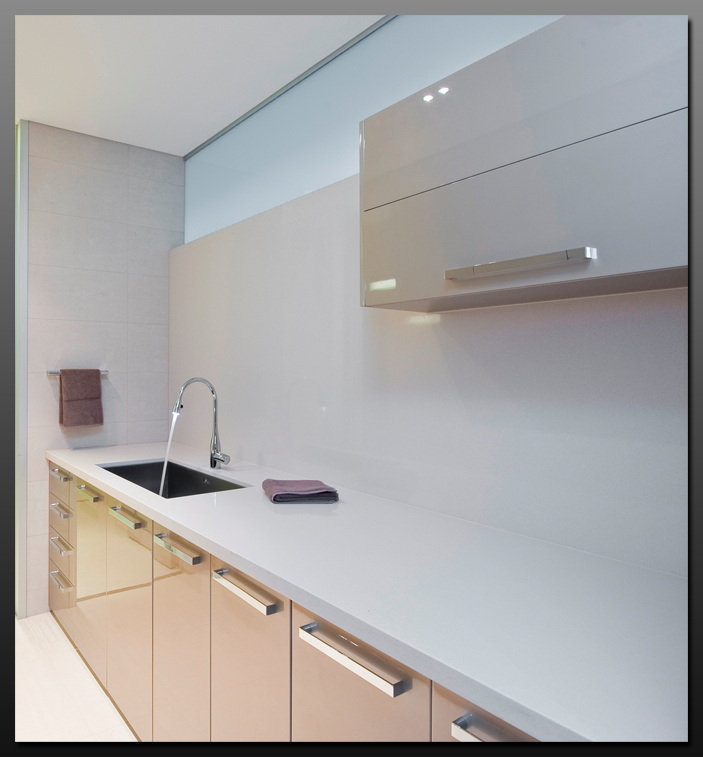 Hartley Glass Splashbacks - Example 3. 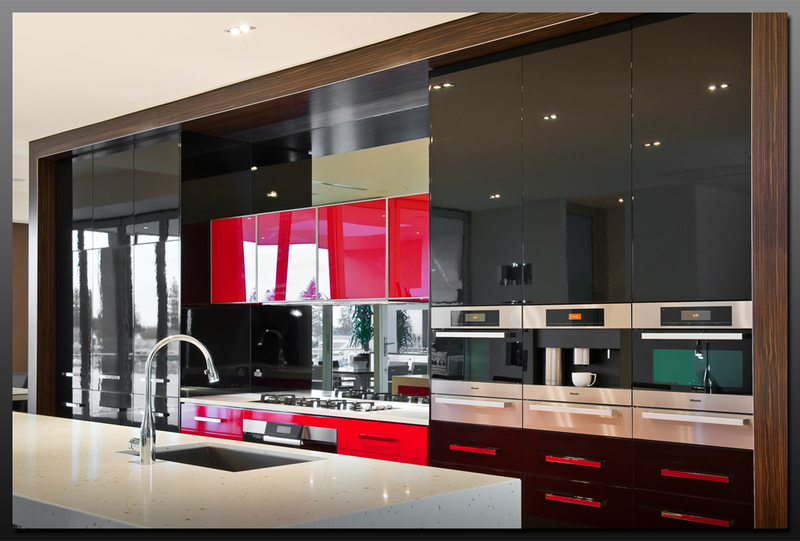 Hartley Glass Splashbacks - Example 4. 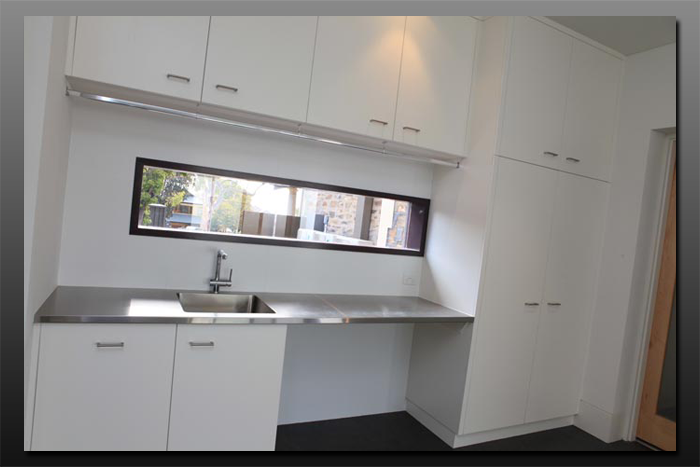 Hartley Glass Splashbacks - Example 5. 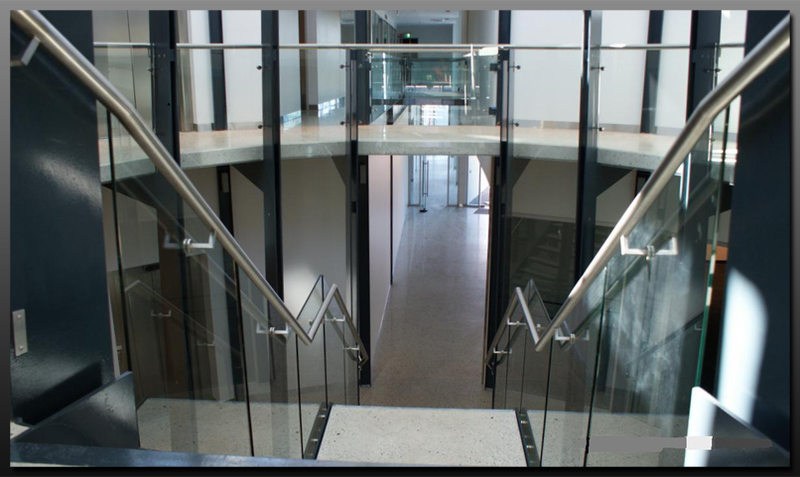 Hartley Translucent Glass - Example 1. 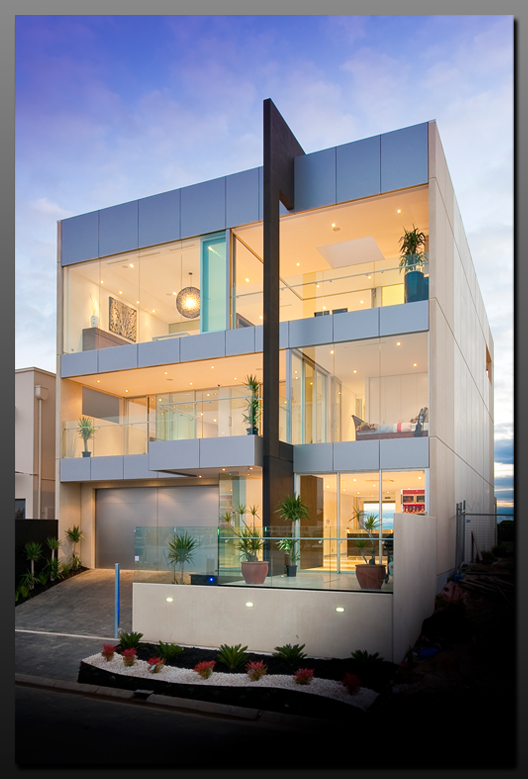 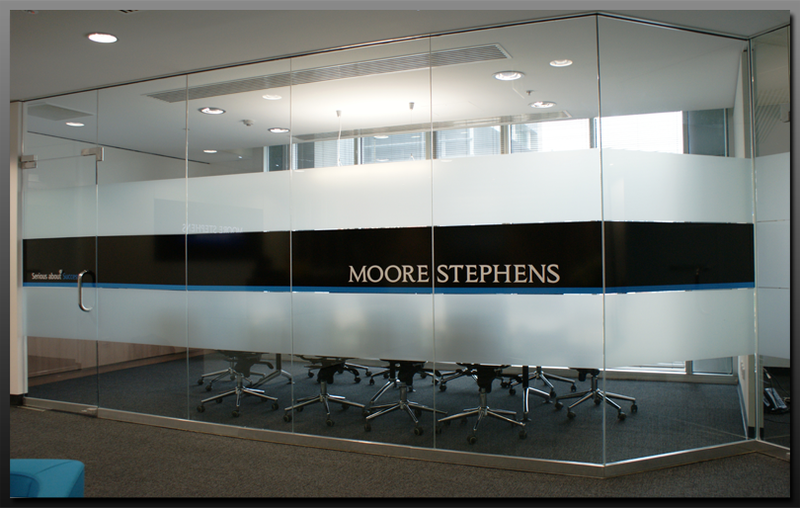 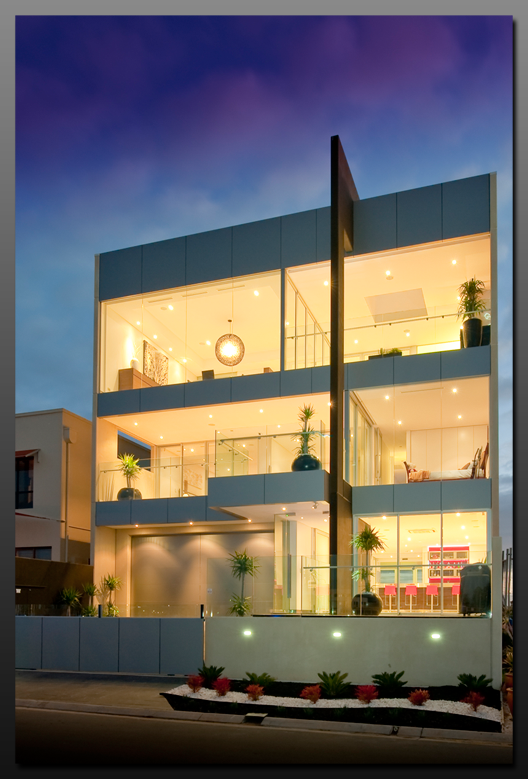 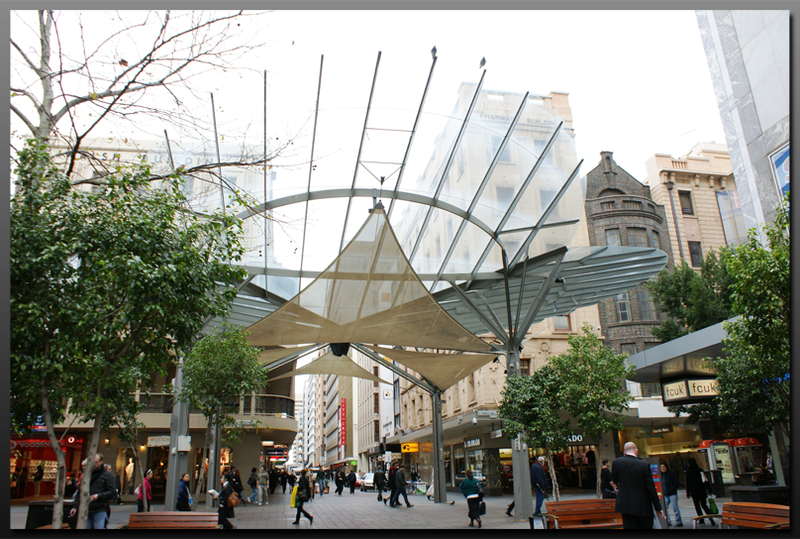 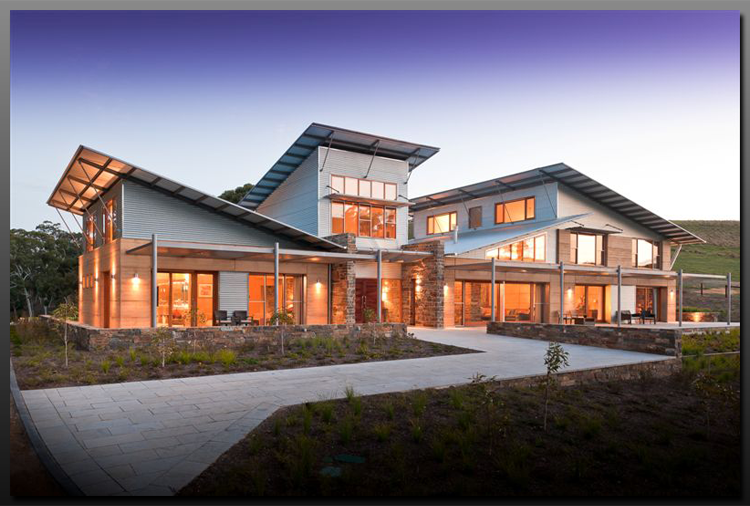 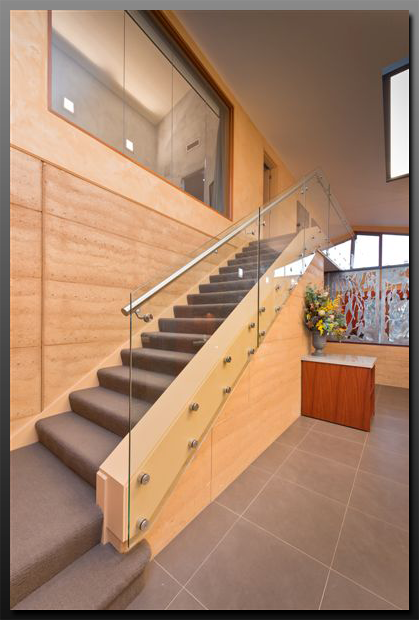 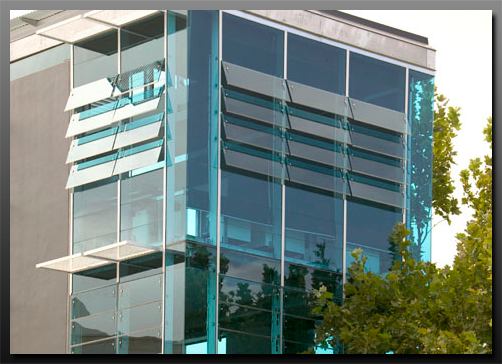 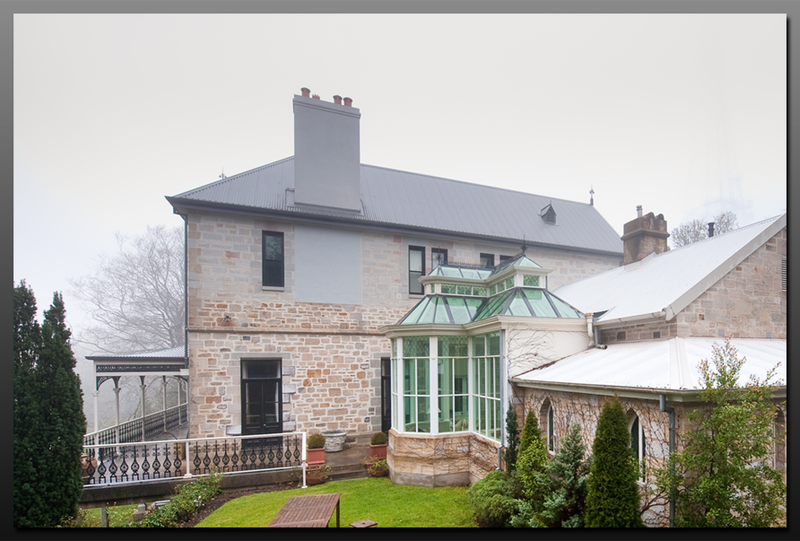 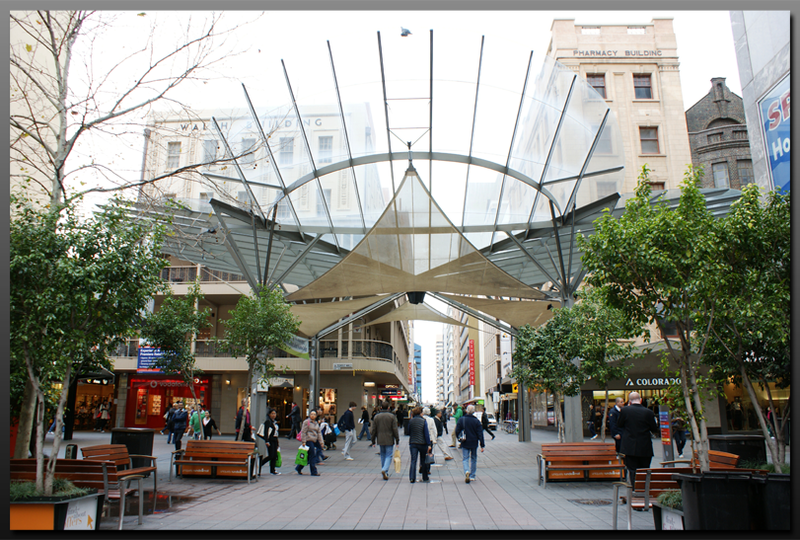 Hartley Translucent Glass - Example 2. 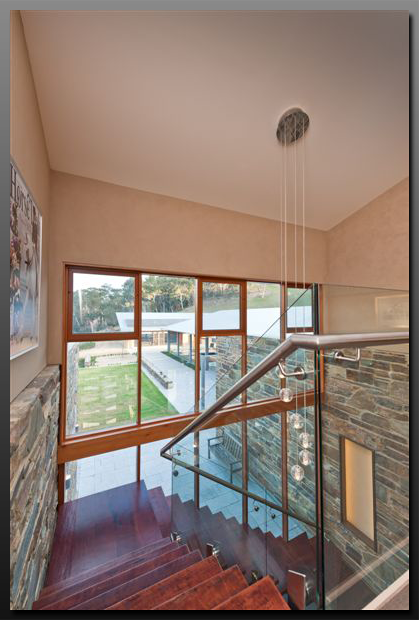 Hartley Translucent Glass - Example 3. 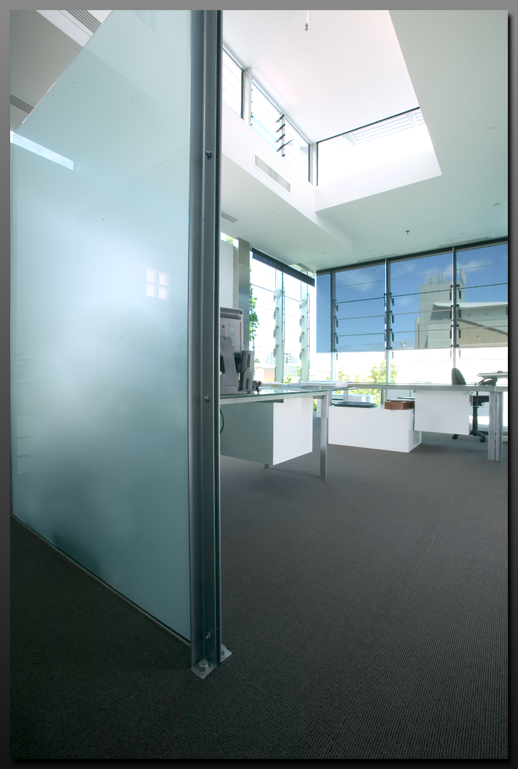 Hartley Translucent Glass - Example 4.